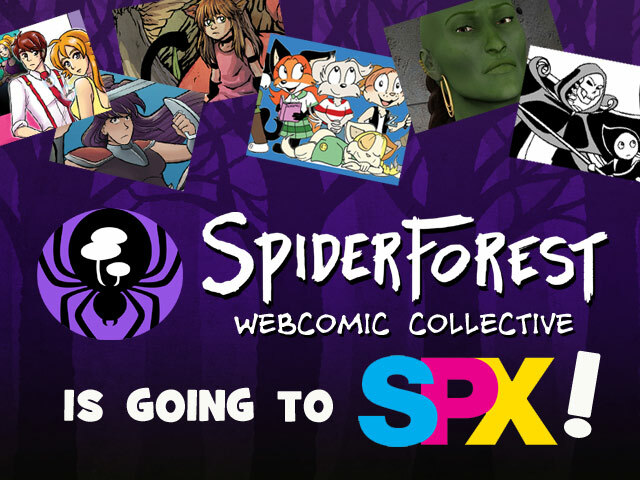 SpiderForest will be tabling at Small Press Expo (SPX) Sept 16-17th! You can find them at table A14. List of exhibitors: Kata Kane, Christopher Paulsen, Matthieu Moyen, Alyssa Alecci, Izzy Ross, Jennifer Zyren Smith. 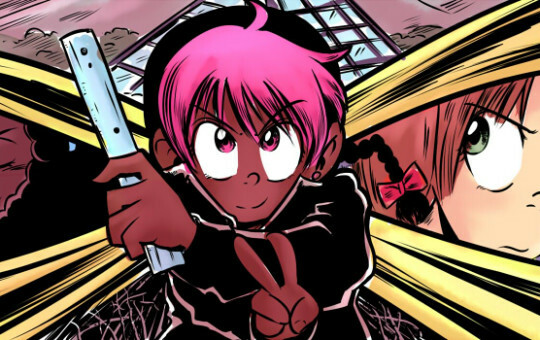 Altar Girl / Kata Kane will be at Baltimore Comic Con Sept 22-24th. 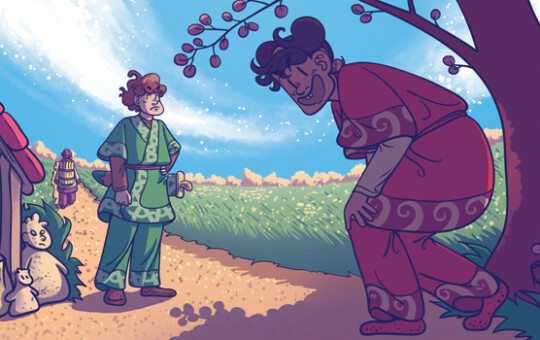 Kata’s new book series ANA AND THE COSMIC RACE (Amy Chu / Kata Kane) will be in-stores late September. Order code is JUL172058 so please spread the word and help get the book in to your local comic shops! 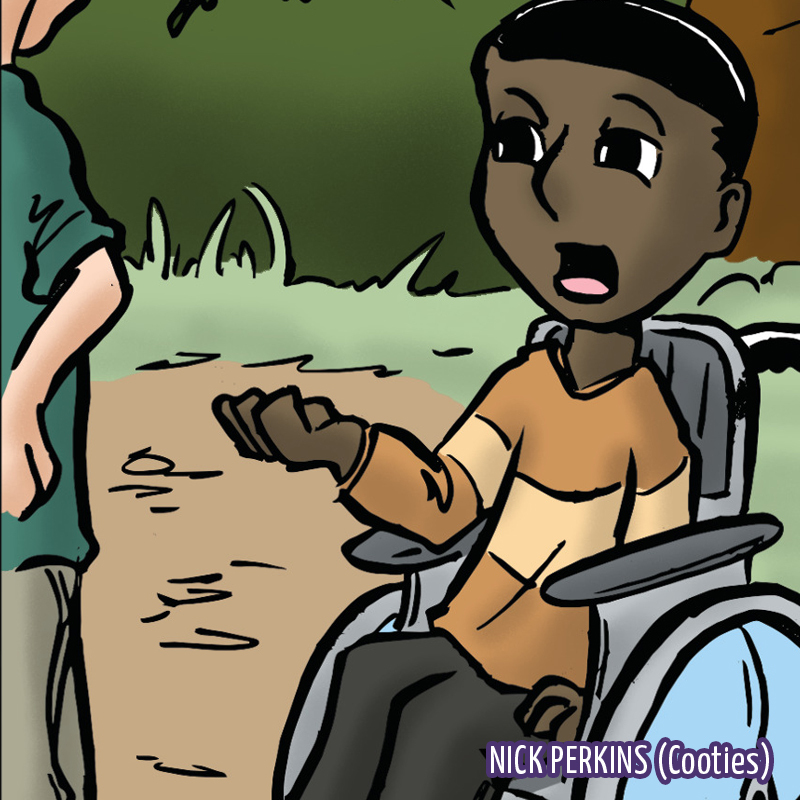 Darwin Comics is going on Hiatus for the month of October! 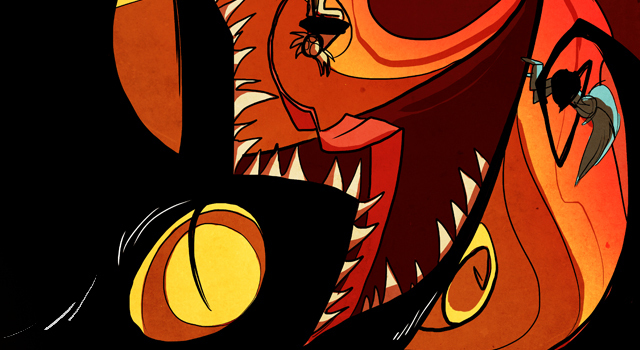 If you’re a fan of The Only Half Saga or Gemutations: Plague, Darwin is making an all call for fan arts, short comics, drabbles, or anything else in either universe to help her fill out the gaps! 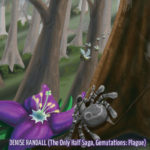 If you’re interested in helping, click any contact button on Darwin Comics, Gemutations Plague, or The Only Half Saga! All contributions should be sent to Darwin NLT September 22nd! She thanks you from the bottom of her heart! 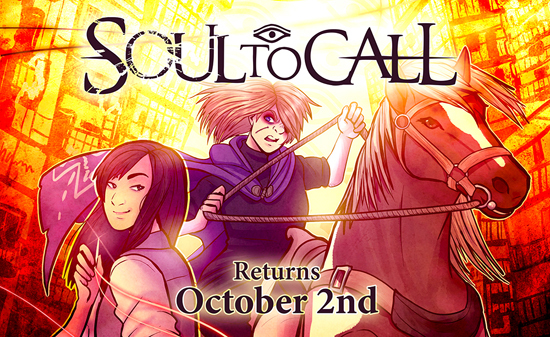 Soul to Call will be going on break for the month while Rommie works on the script and rebuilding her buffer. 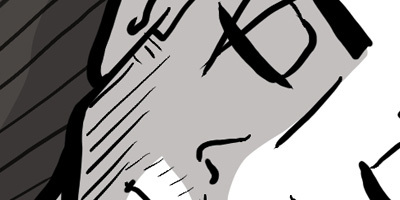 Guest art will be posted in the meantime. 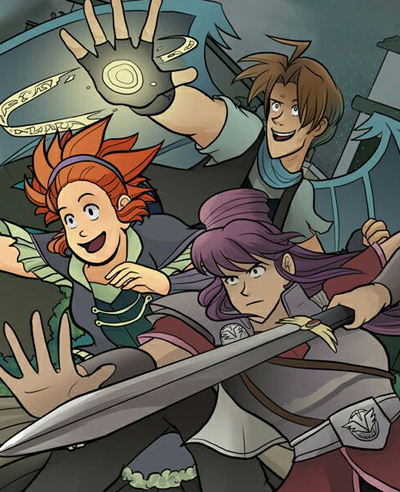 The comic will return with Chapter 6 on OCTOBER 2nd! 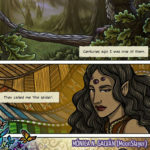 MoonSlayer returns September 4th! With a new layout, and lots of new content! 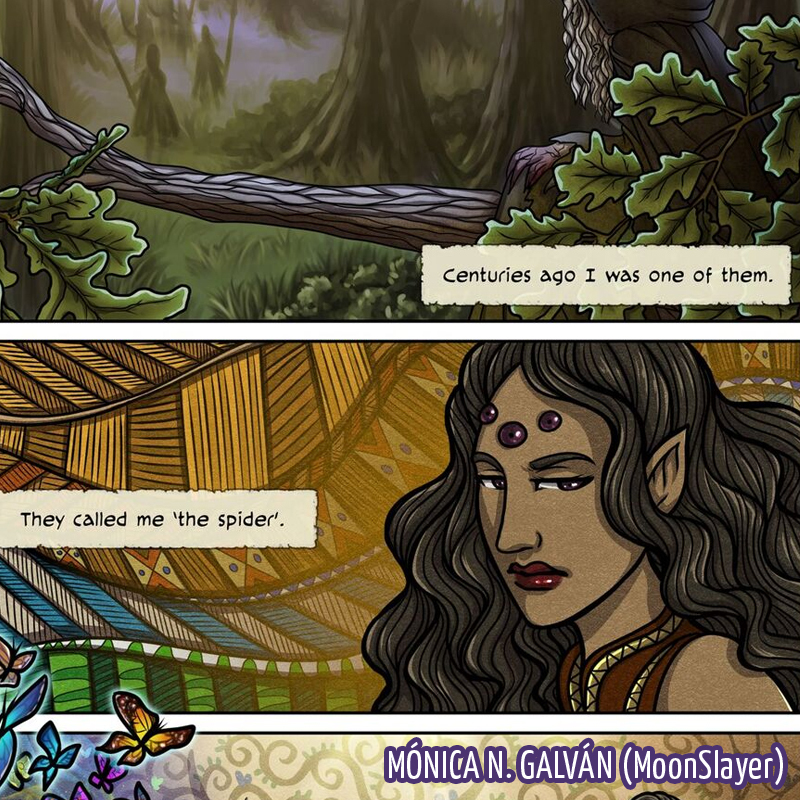 and… MoonSlayer Sketchbook I -special printed edition- preorder starts this month! 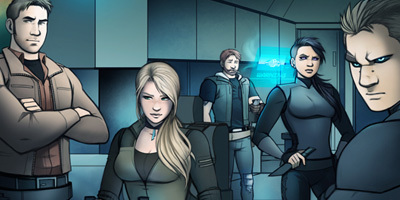 The Cyantian Chronicles just turned 19! Come and see how far it’s come and where it’s going! 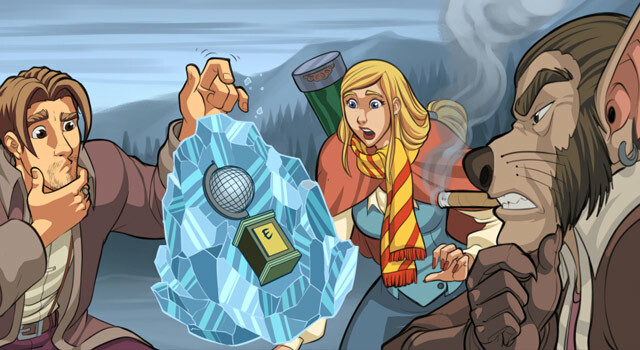 Castoff returns from hiatus on Friday, September 1st! 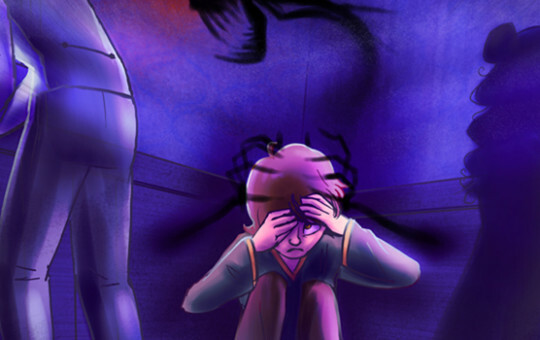 Lapse has entered Chapter 5! That’s right! Application Season is upon us! 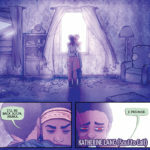 Do you have a long form or strip comic? 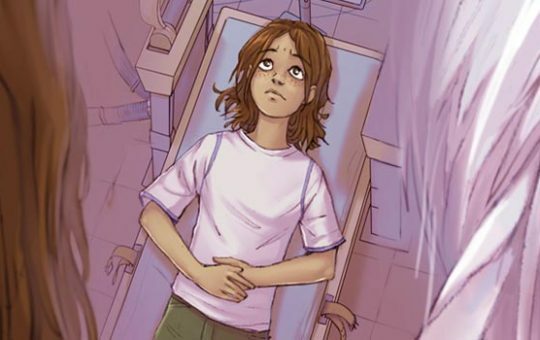 Do you have at least fifteen pages of non-prologue story posted? Are you looking for a supportive community of like minded-creators to share your knowledge and learn? Then your opportunity is here! From now until August 20, 2017, applications are being accepted! Please be sure you look into the FAQ and read the Apply page before submitting your work for consideration! Good luck to all who apply! Remember! if you have applied once before you are REQUIRED to solicit critique from the community before applying. Please stop by the Forums and start a thread! 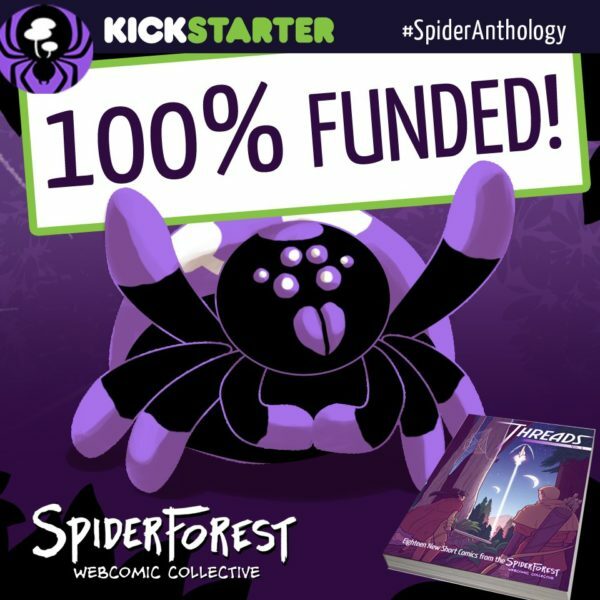 Because of you, our collaborators, supporters, and creators, The SpiderForest Anthology Kickstarter was a huge success! 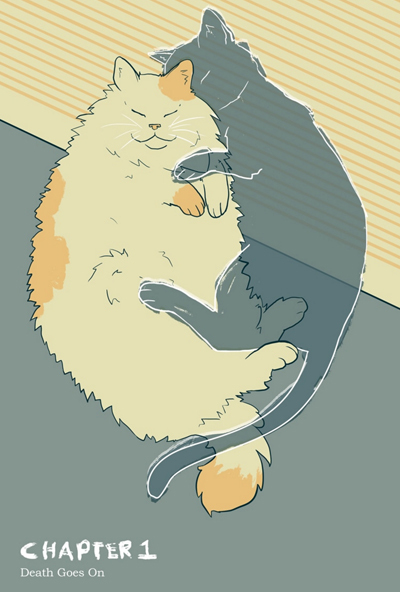 A hundred and seventy-two backers raised $6,039 dollars and helped reach not only our $5,000 dollar goal, but three stretch goals! 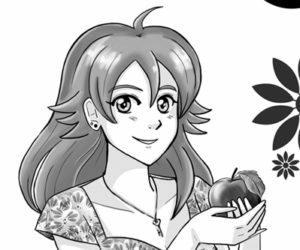 We are working on clearing all the pledges, gathering all of the digital goodies and extra stories together, and have already ordered the enamel pins! 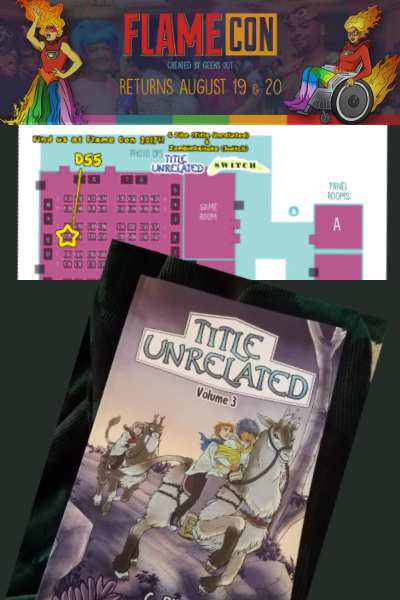 We hope to have things set up, printed, and ready to go by the time SPX rolls around! This would not have been possible without all of you! 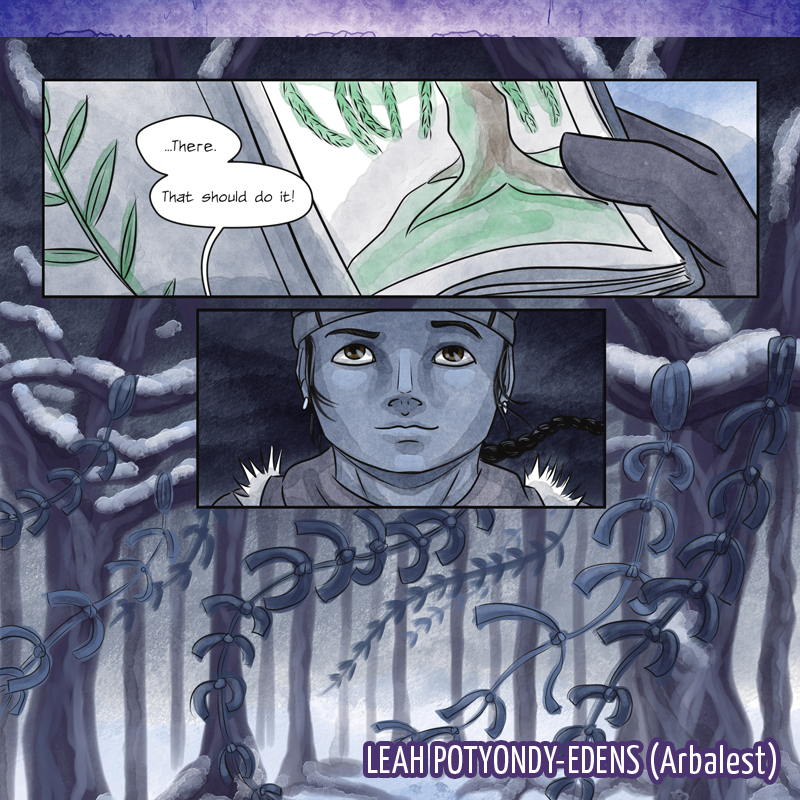 We truly appreciate your support in making this first Anthology a reality! 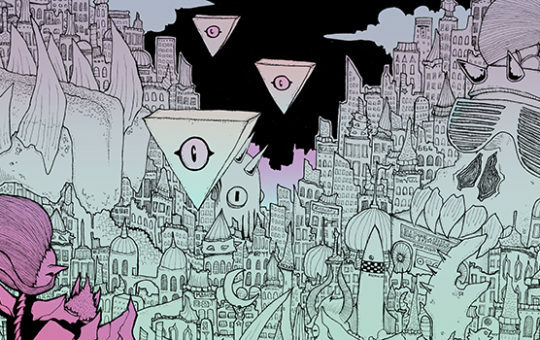 Dan Sharp and Seba are Kickstarting their first volume of The Demon Archives! 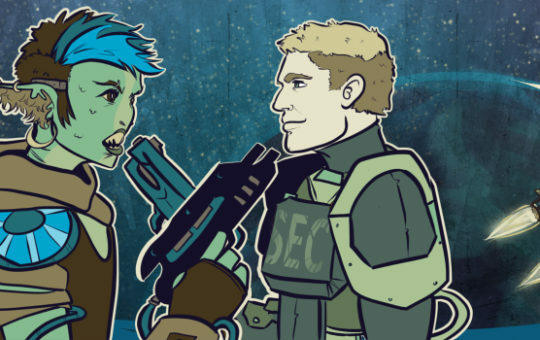 With lots of goodies and extras up for grabs, take a look and consider backing a stellar post-apocalyptic, science fiction war story! G. Pike, of Title Unrelated will be making an appearance at Flame Con in NYC (New York Marriott at the Brooklyn Bridge) on August 19-20. Stop by booth D55 and say hello! Arbalest returns from hiatus August 7th! 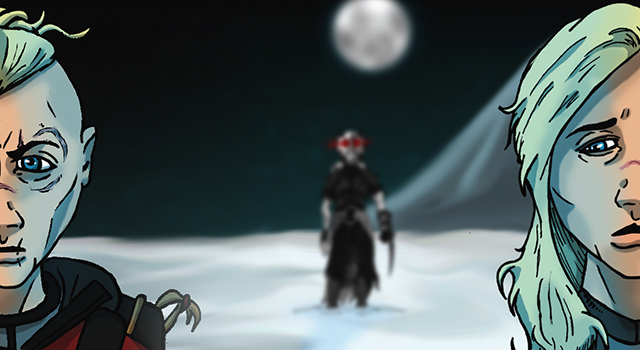 What strange happenings are taking place in the town of Arbalest? Sunset Grill returns on August 1st and is celebrating its 9th Anniversary! 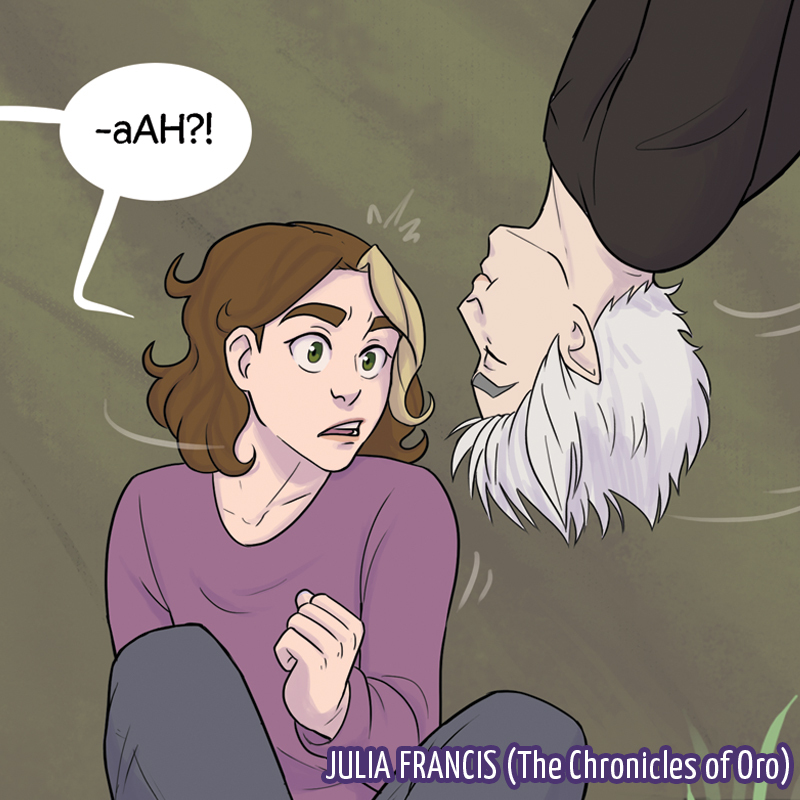 Chronicles of Oro will be on hiatus during the month of August while Julia prepares for Chapter 4! 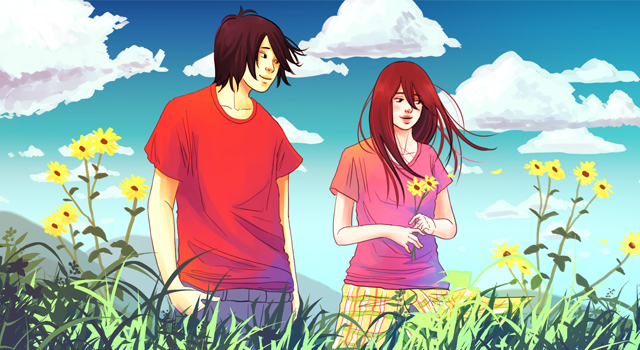 Updates will resume August 29th just in time for the title’s 2nd Anniversary! 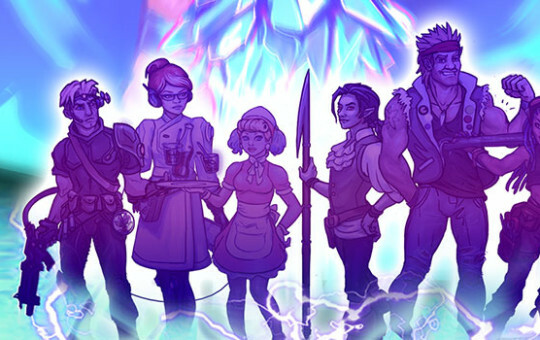 Cosmic Fish is going to go on month hiatus from August 1st to September 4th. 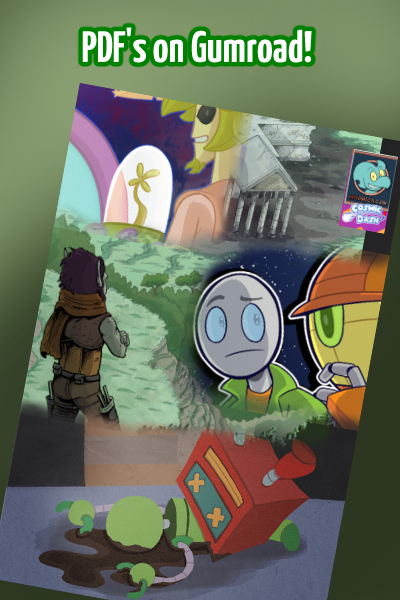 The creator of Cosmic Dash has put together a pack of PDF’s for purchase through Gumroad! Check it out! 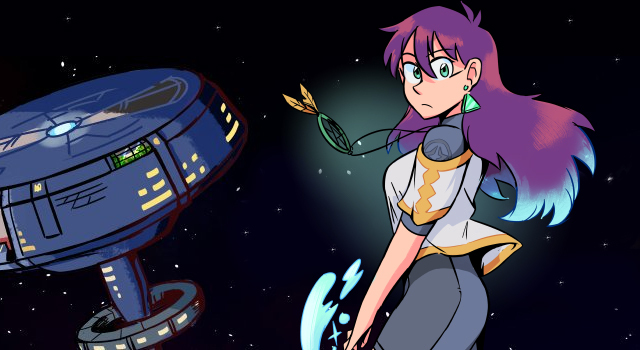 The first installment of the Cosmic Dash‘s sister-story, Galactic Hub Serreven, has been released as an ebook! 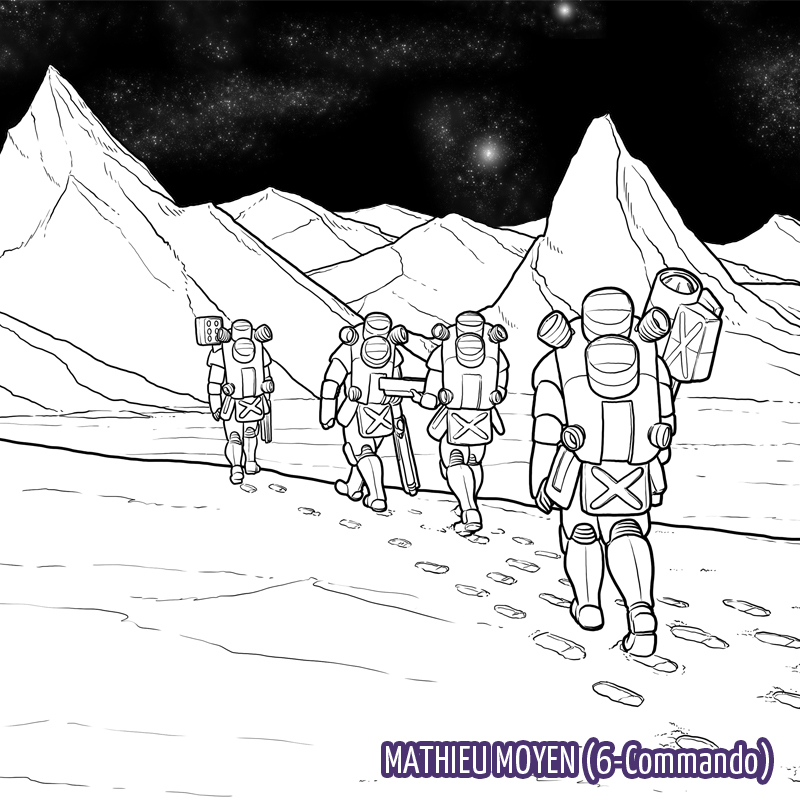 It follows the adventures of Angn D’Lazmuh as he starts his job as the administrator of the titular space station. 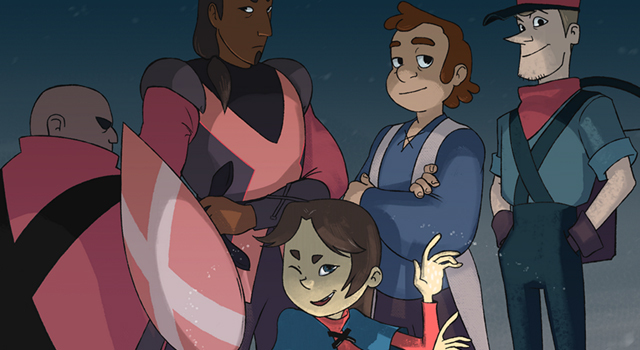 You can download the ebook directly from Gumroad for $1.99! 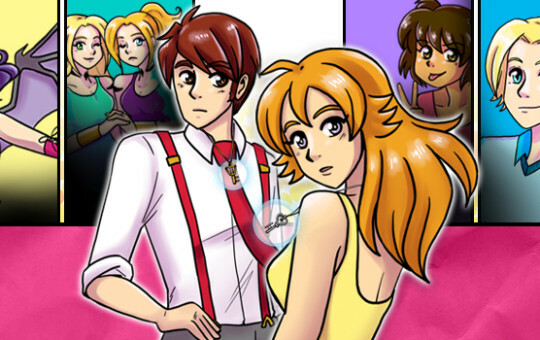 Additionally, the first volume Cosmic Dash “Silver Spiral Stories” is now for sale. The book features two stories, “Signing Bonus” and “Son of the Soil” in a 106 page ebook for only $2.99. Extras include a timeline and glossary. The Cosmic Dash collaboration between David Davis and Jamil Gonzalez, of Jasper Gold fame, is finally available. 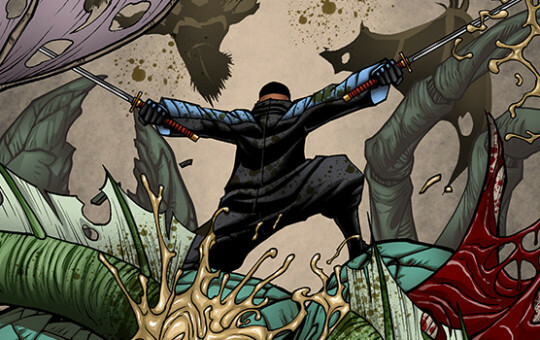 This 53 page ebook features a comic drawn by Jamil and two bonus short stories, one of which is completely new. Download it on Gumroad for just $2.99! Unrelated to the Cosmic Dash projects, the first volume of a twitter-based, jam comic: RGBots is now available for $2.99. 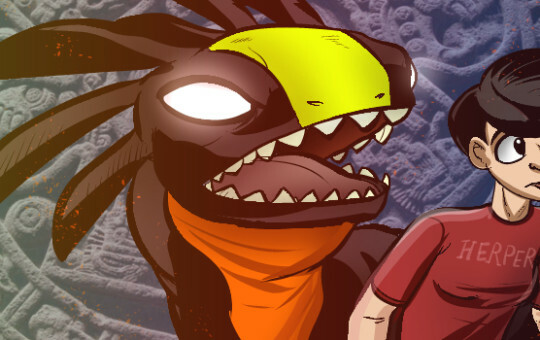 Included in the collection are the released comics comics from the account, unpublished comics, and a four page comic written and illustrated by the creator of Cosmic Dash. 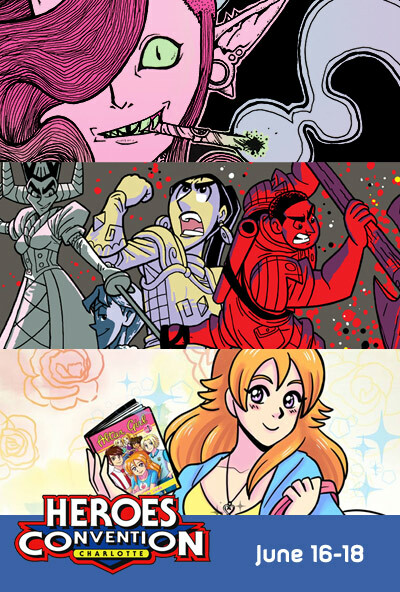 You can download your copy at Gumroad. The Only Half Trilogy is live on Amazon! 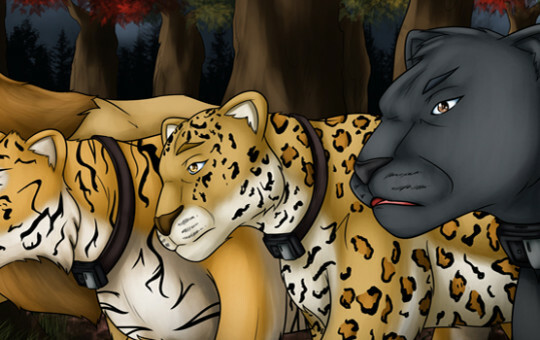 This is an exclusive Kindle Download of the first three Only Half Saga Novels under one cover! This 1,078 page Omnibus includes all new story cover art, special features and a foreword about how The Only Half Saga came to life! At $10.99 on Amazon, now’s the time to get all of the current Only Half stories! Don’t forget that Darwin also has eleven other novels for sale! You can find her listings on Amazon or her Bookstore! 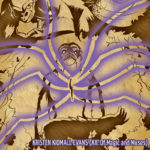 Additionally she has all of the print titles in stock should you want an autographed copy! Bulk discounts are available direct! Contact her via her home page! 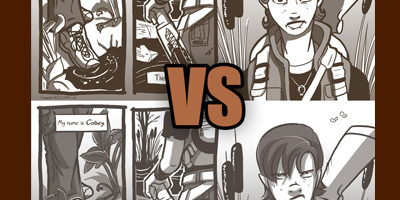 Do you have a long form or strip comic? Does your work have at least 15 pages or more (better yet, at least a full non-prologue chapter)? Are you looking for a place where you can share your ideas, get advice, and be a part of a bigger community? 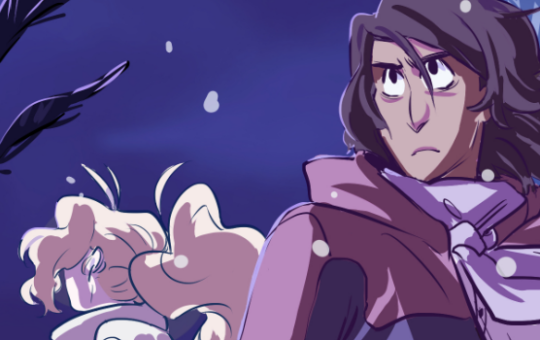 Spiderforest will hold it semi-annual Member Applications starting August first and running through the 20th! Time to start checking out the FAQ and polishing up your application! 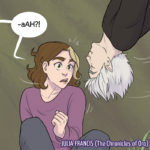 Don’t forget if you are a returning applicant: All creators who have applied before, are required to seek critique through the Spiderforest Forums before resubmitting their work. With only two weeks until application season starts, now’s the time to make contact and give yourself time to address any concerns brought up by the members of the forum. While this policy applies to applicants who are reapplying, we encourage even new applicants to come by the forums and solicit critique in advance of the application season! Application season will open on August first and run through the 20th! 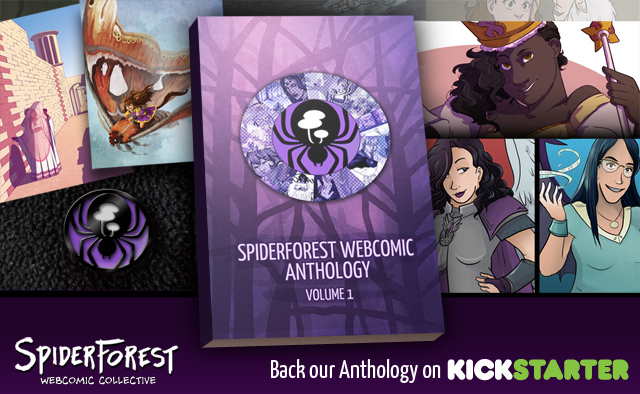 Now on Kickstarter – The SpiderForest Anthology! 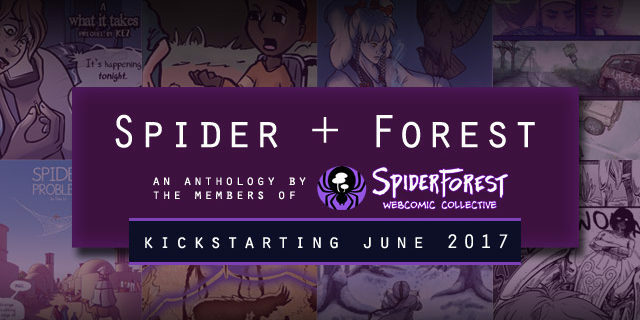 The SpiderForest Anthology Kickstarter is running now through July 14! 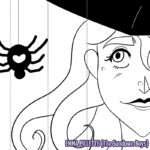 Help bring to life our book of 20 never-before-seen comics and also get enamel spider pins, comic cameos, custom art, and prints! 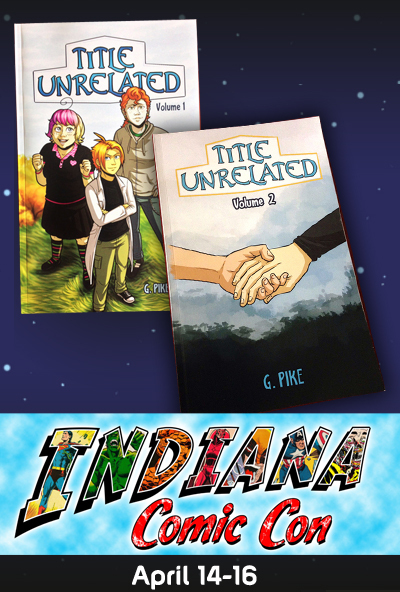 Title Unrelated Volume 3 will be available starting in July, and G Pike will be at Indy Pop Con July 7-9 with copies of Title Unrelated Volumes 1-3 for sale! Are you a fan of The Only Half Saga? 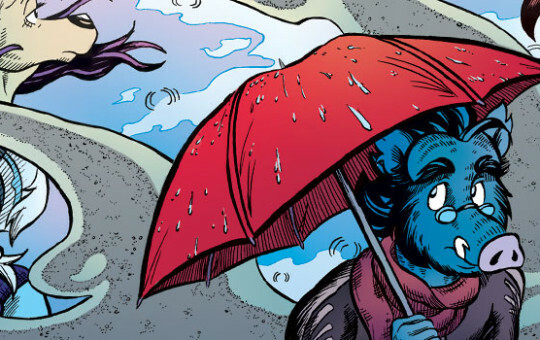 Darwin has a surprise exclusive coming out in July! The TOHS Omnibus! Get all three TOHS novels – Before the Fall, Redemption, and Endgame – in one complete Kindle Download! 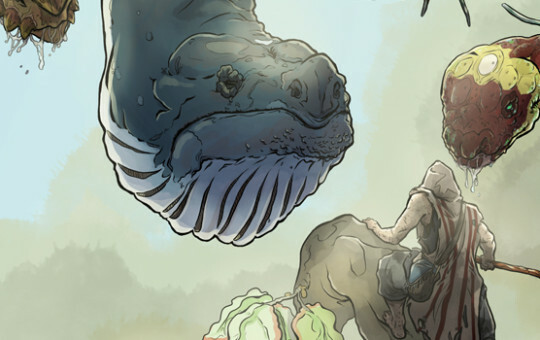 Stay tuned to Darwin Comics for further information and release dates! Soul’s Journey leaps into its fourth chapter at the end of July. 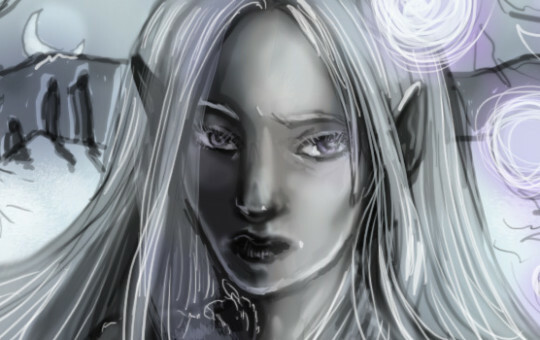 A new Spare Keys for Strange Doors story has started, with Lucy back at the drawing board after her maternity leave! 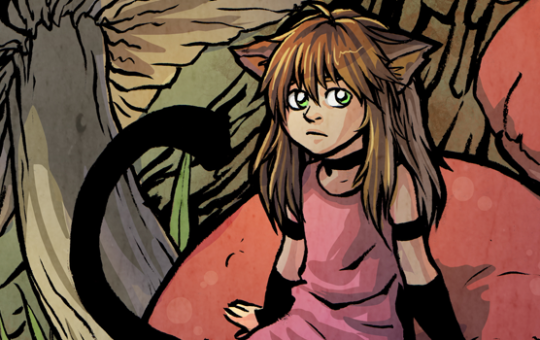 Join her for another thrilling adventure, as we find out exactly how far one cat will go to get extra dinner. My Hero! celebrates its first year anniversary on July 11! 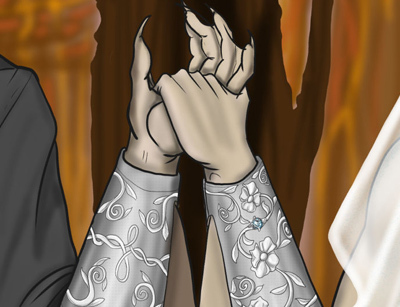 Gemutations: Plague started its epilogue chapter “Making it Official” on June 26th! Two cures and a wedding? 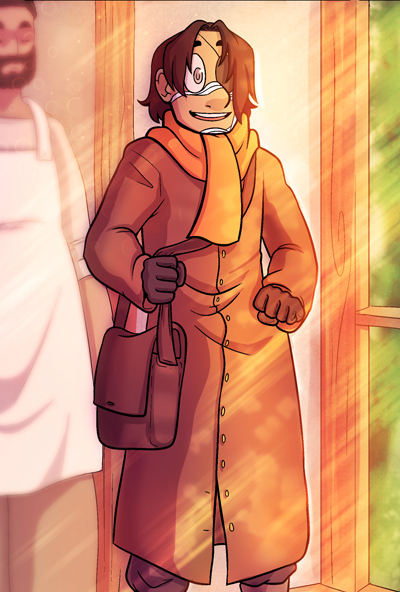 Even better, Darwin is going to post updates Mondays and Fridays for the foreseeable future! 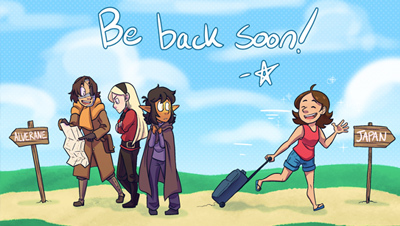 Castoff will be going on hiatus for a bit while Star makes the big move to Japan! 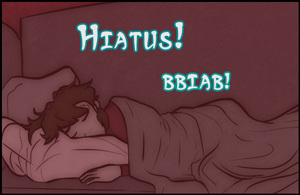 The hiatus will begin July 24th and run for a few weeks, with guest art posting in the interim! 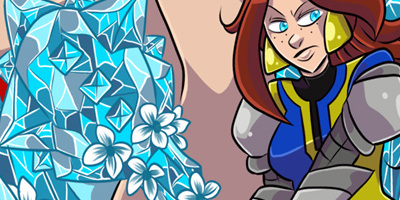 Arbalest will be on break for the month of July so that Leah can rebuild her buffer and go on a super belated honeymoon with her wife. Regular updates will resume on Monday, August 7!! 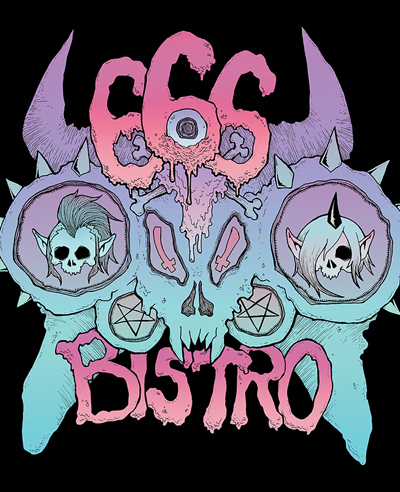 666 Bistro will be going on hiatus while Laura moves into her new home!! Updates will resume once she’s all settled and has internet again! Stay up to date with her on Twitter during the pause! 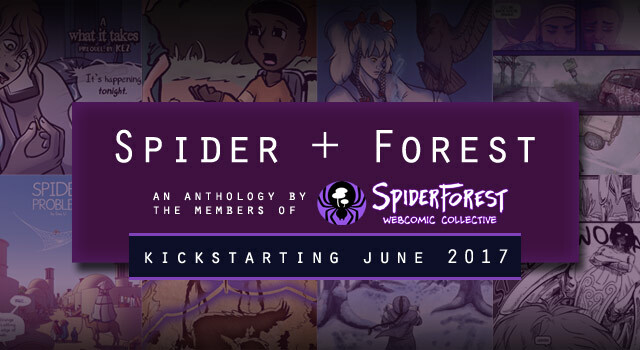 Spider Forest Anthology Kickstarter is LIVE! 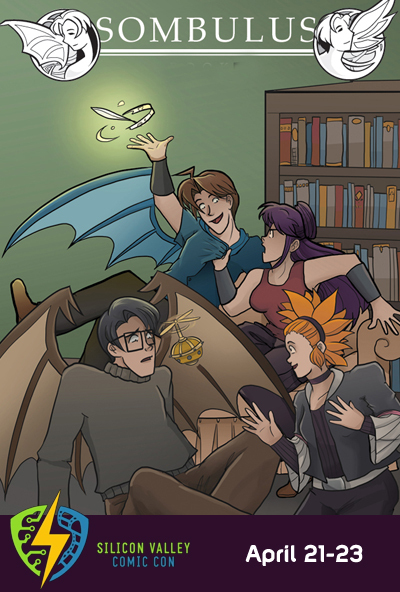 The Spiderforest Webcomic Collective is pleased to announce the Kickstarter launch of its first-ever member anthology! Collective members were challenged to come up with short stories incorporating spiders and forests. The result? 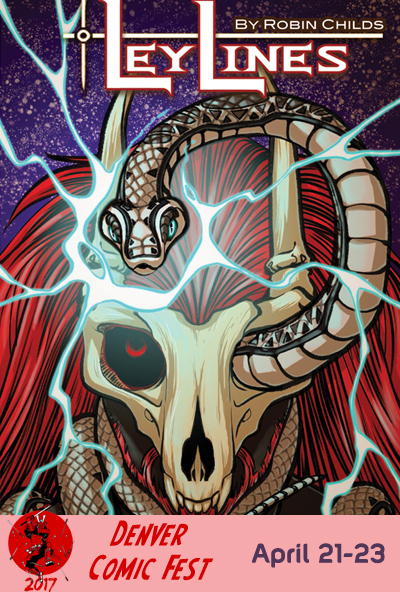 A full-color, 130-page anthology featuring twenty standalone comics, in genres ranging from fantasy to cyberpunk, from the apocalyptic to the surreal. 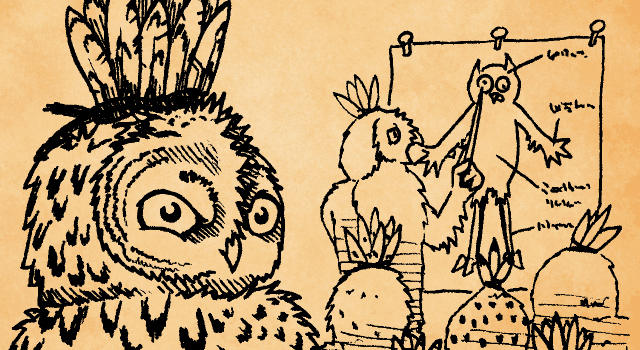 The Kickstarter campaign to fund offset printing of the anthology will run from June 20th to July 14th. 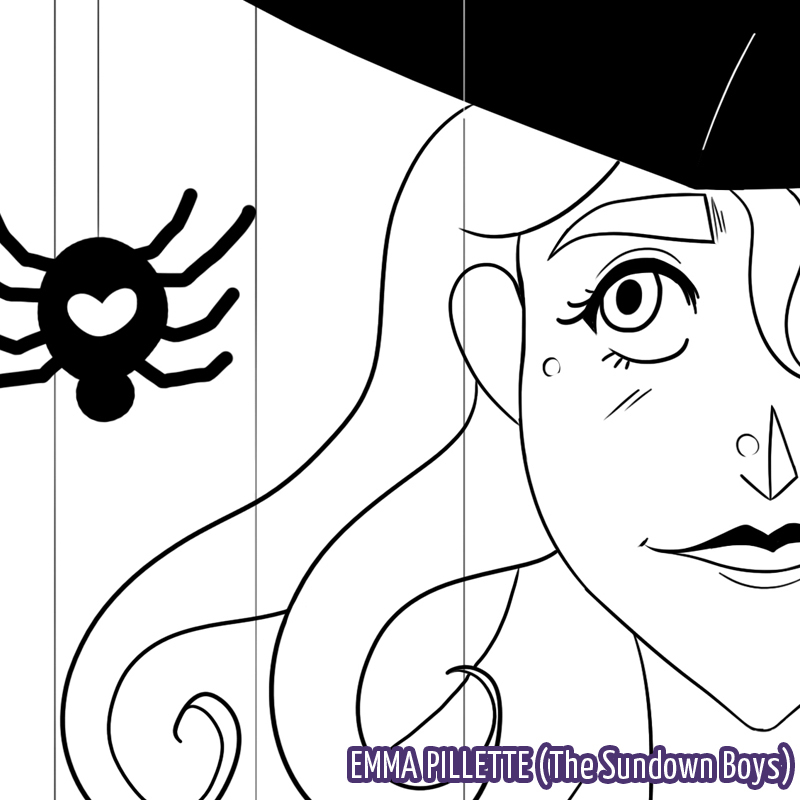 Apart from the book, it features a variety of custom rewards from Spiderforest creators: custom art, sketch editions, cameo appearances, and a Kickstarter-exclusive enamel pin featuring the collective’s “comic spider” logo. 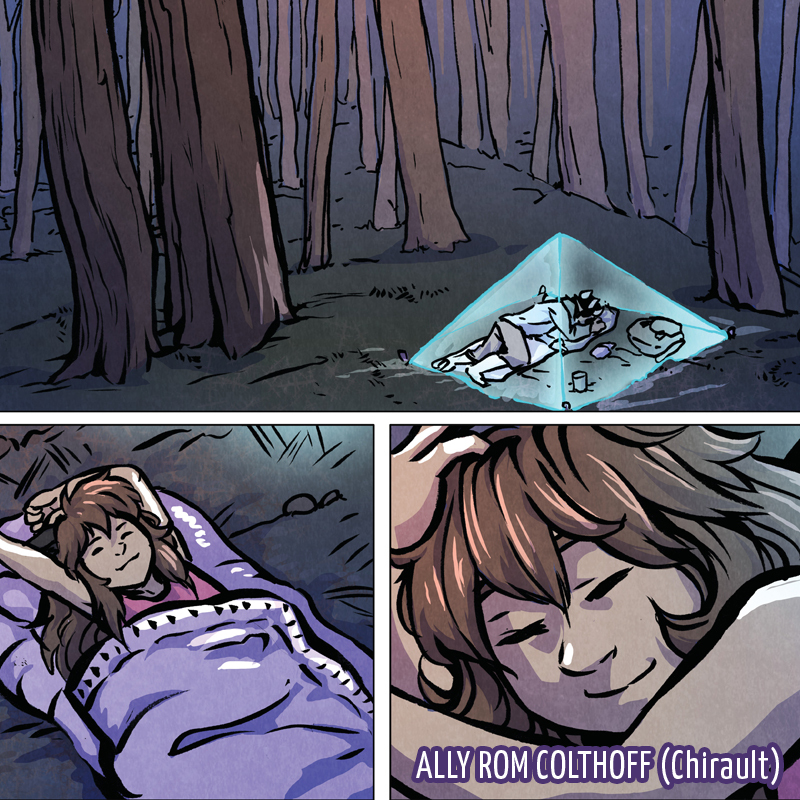 Check out more details about the anthology, the stories, and the creators on the Kickstarter page! Spider Forest News for June! 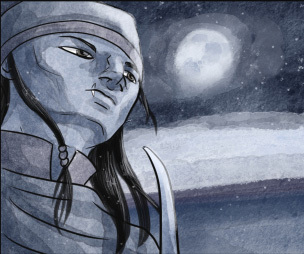 One of our members, HELM, has been honored with a Eisner Award Nomination for Best Digital Comic! Please consider giving them your vote this month! 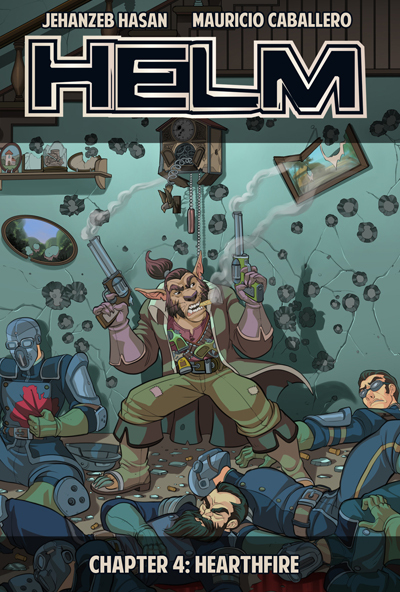 And big congratulations to the HELM team for their nomination! 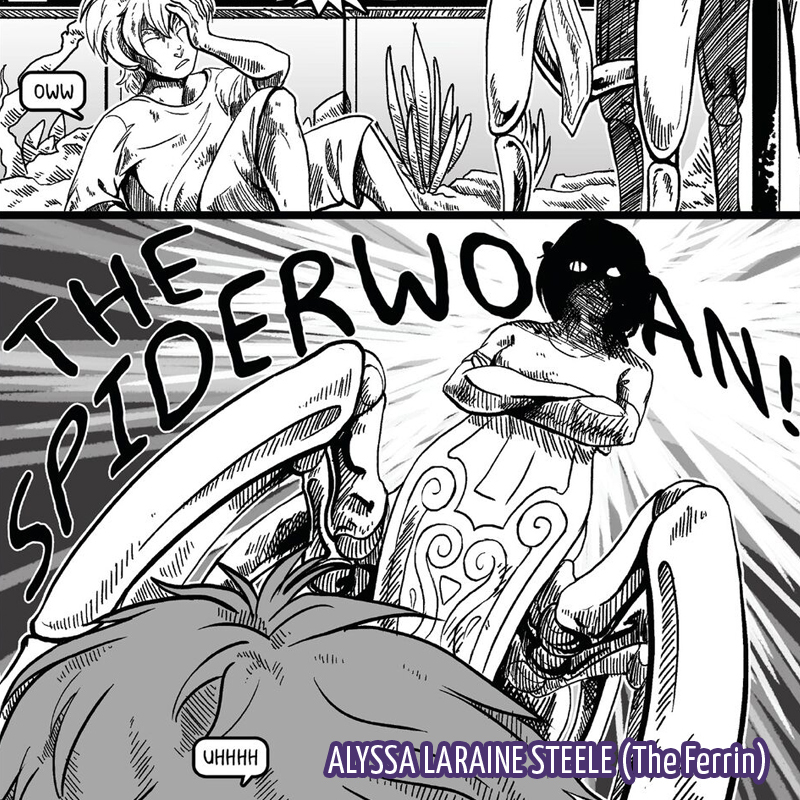 SpiderForest creators have been working extra hard to bring you our very first SpiderForest Comic Anthology – the Kickstarter for which will be coming soon! 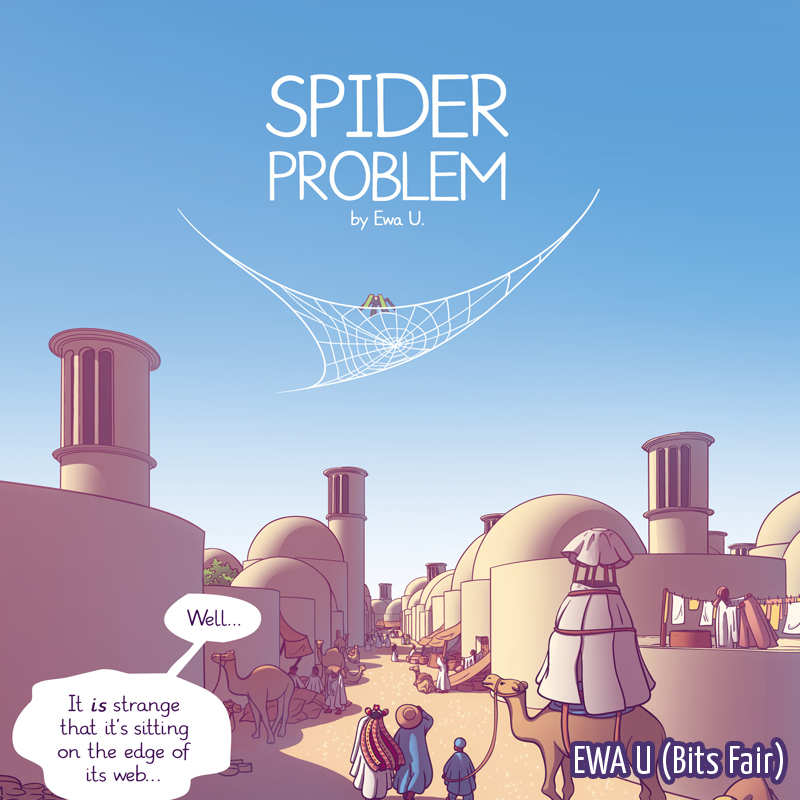 The Anthology will be 100+ pages of short comics based on the theme “Spider + Forest”. 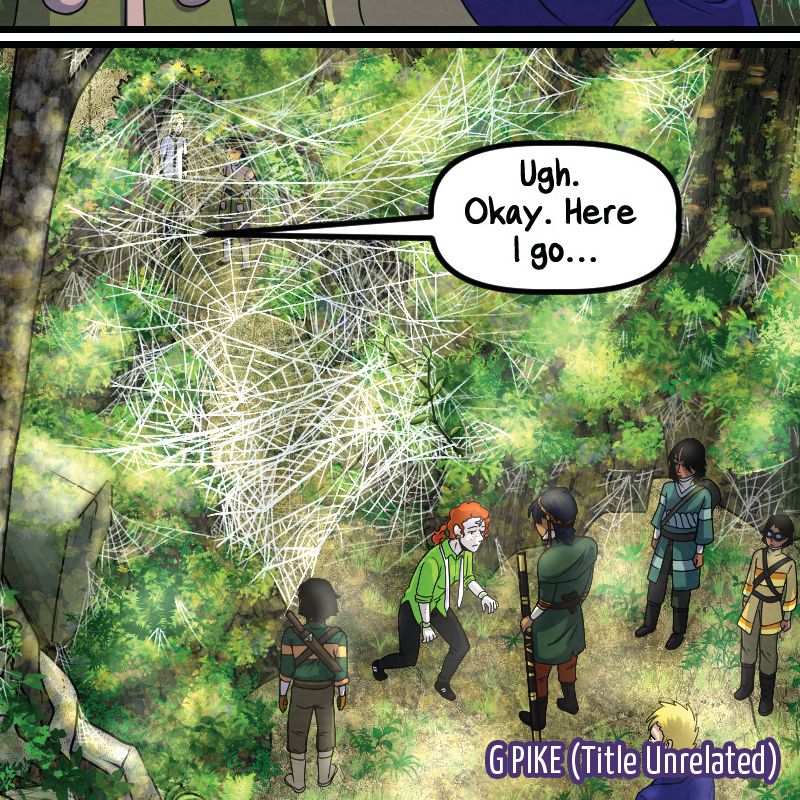 Consider supporting the Spider Forest Webcomic Collective by becoming a backer! 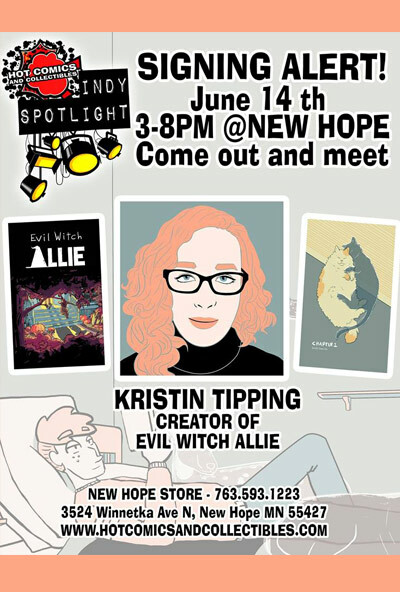 Kristin Tipping of Evil Witch Allie will be at Hot Comics and Collectables in New Hope, MN on June 14th! James Nelson of Monster Lands, Laura Graves of Witches Get Stitches, and Kata Kane of Altar Girl will be at Heroes Con June 16-18! 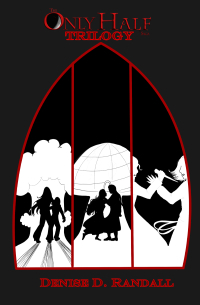 Robin Childs of LeyLines will be attending Denver Comic Con June 30 – July 2nd, debuting: Wavemen Episode 1. 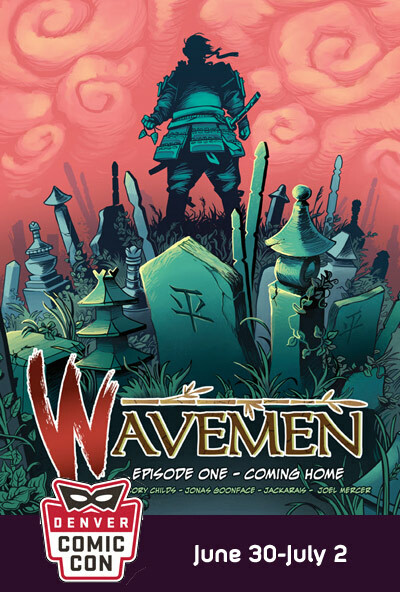 Set in the Heian period, Wavemen is about a team of legendary heroes at the Emperor’s command who are tasked with investigating and solving supernatural crime. 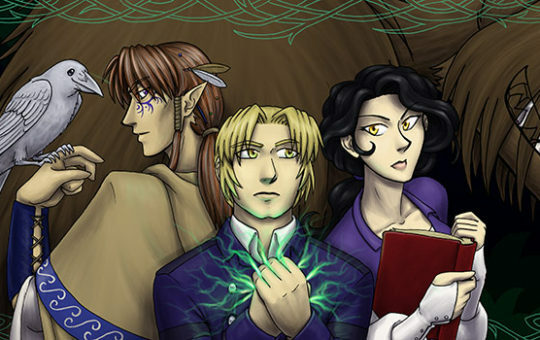 Book 4 of LeyLines will also be available! LeyLines Fan-Creation Contest! Theme: MODERN AU. Due date: July 1st. 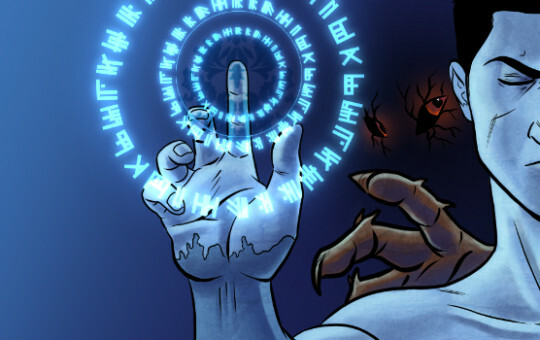 More information (prizes, how to submit, etc) can be found at Leylines! Robin Childs of LeyLines is offering a new Patreon reward! Monthly Coaching Calls. Get assistance reaching your novel or webcomic dreams! 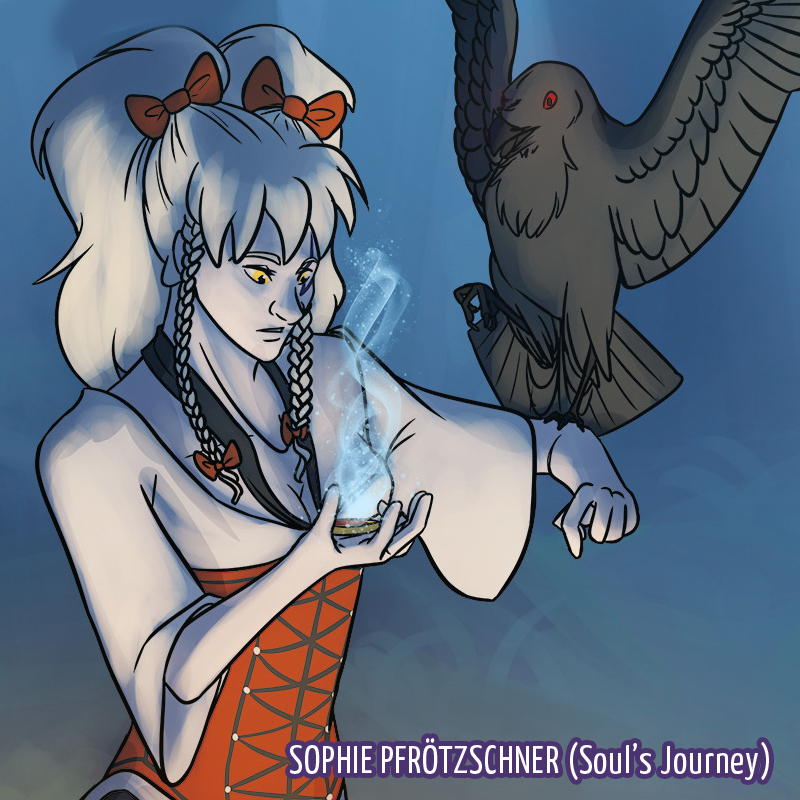 Soul’s Journey will be back with weekly updates on June 1st – jumping right into the next intermission. 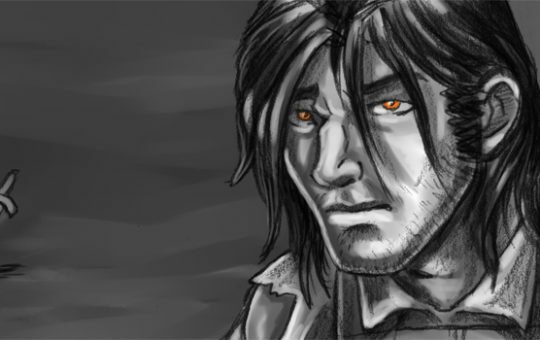 Darwin Comics resumes normal updates starting June first with The Only Half Saga. Darwin thanks you for your patience while she tidied up some things! 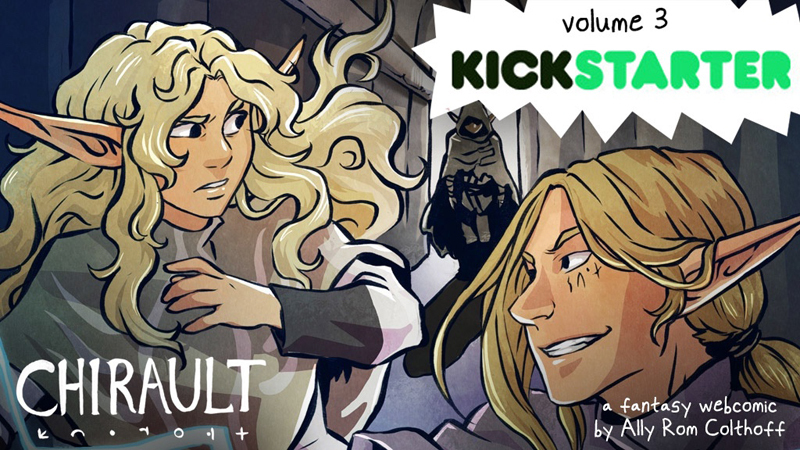 Chirault is running a Kickstarter campaign for Volume 3! 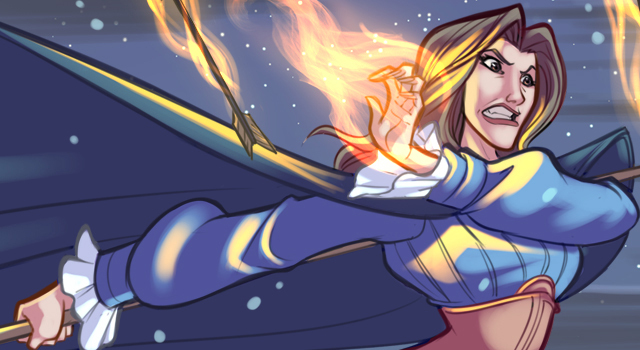 Check it out for books, prints, custom art, and cameo opportunities! 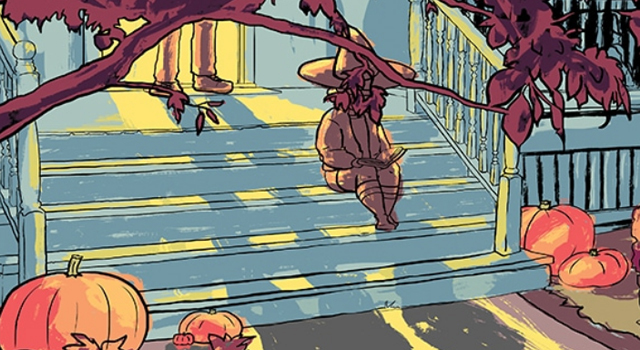 Also, Varethane will be signing books on Free Comic Book Day (May 6th) at Page & Panel (the TCAF shop) from 11-2, and at The Beguiling from 2-5. You can see more information here! 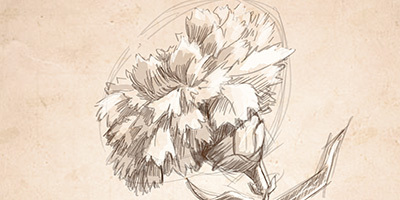 Copies of Chirault Volume 1 and 2 will be available, as well as sketches for visitors. 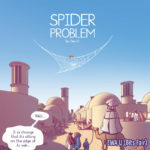 Episodes 2 and 3 of the SpiderForest podcast have launched. Check them out below! 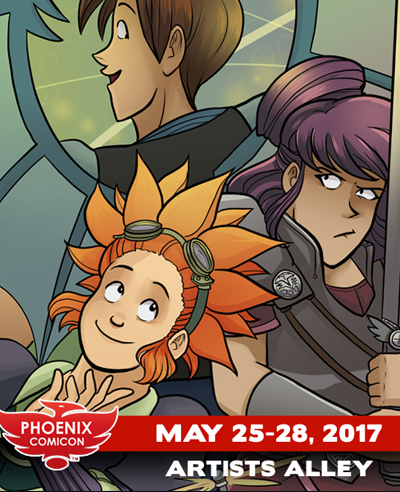 Christina Major of Sombulus will be at Phoenix Comicon May 25-28! Kata Kane of Altar Girl will be at Free Comic Book Day May 6th at Collectors Corner in Parkville, MD, and at Tidewater Comic Con May 13-14th in Virginia Beach, VA.
Laura Graves will be at TCAF with the collected chapter available! 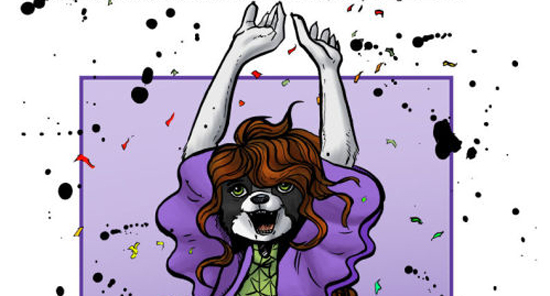 Robin Childs of LeyLines will be at Free Comic Book Day (FCBD on May 6th) at Mile High Comics in Denver (4600 Jason Street, Denver CO, 80211). It is a FREE EVENT at the country’s largest comics dealership, with 45,000 Square Feet of Comics, Books, Toys & Collectibles! Should be a fun event for all. Soul’s Journey will be on break for the month of May. You can, however, ask the characters questions! 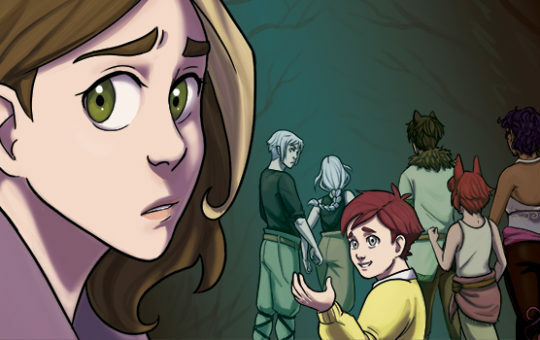 Witches Get Stitches is returning from hiatus with a new 666 Bistro chapter! 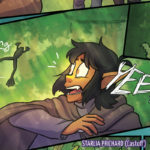 Updates to start on May 7th posting every other week (until life slows down)! 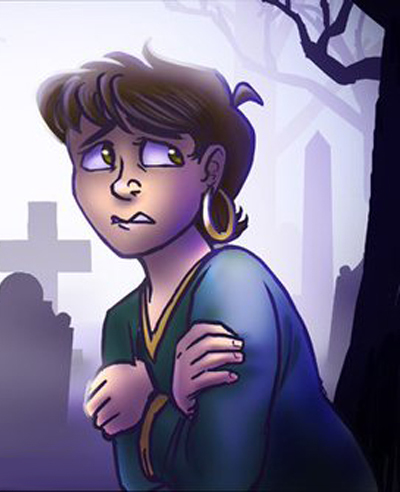 Altar Girl will be back from hiatus soon as Kata finishes up on her two new books with Papercutz “Charmz” line. 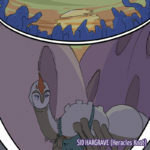 Darwin Comics (The Only Half Saga and Gemutations) will be going on a hiatus from May 8th through the 31st. 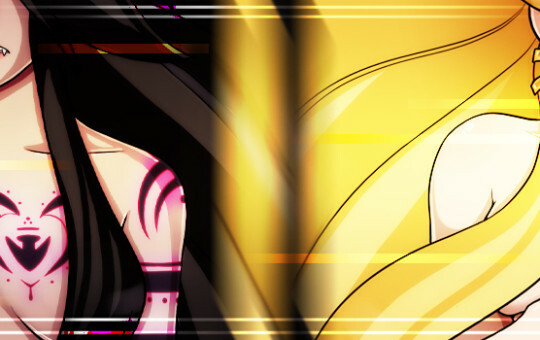 Updates will resume on June First with The Only Half Saga. 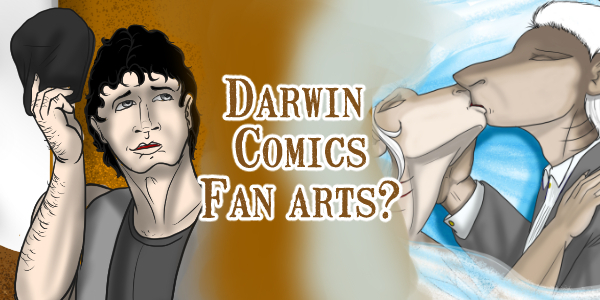 Stay tuned to Darwin Comics for updates and official word on the return. 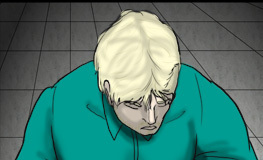 Lapse has reached the end of Chapter 4, and its halfway-point. 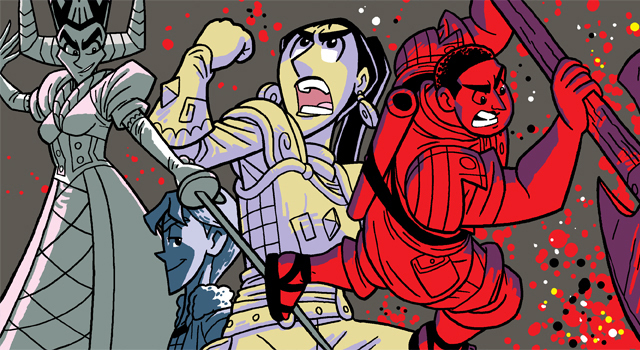 If you’re not caught up, now’s a good time to check it out! It will also jump back into weekly updates August 3rd! 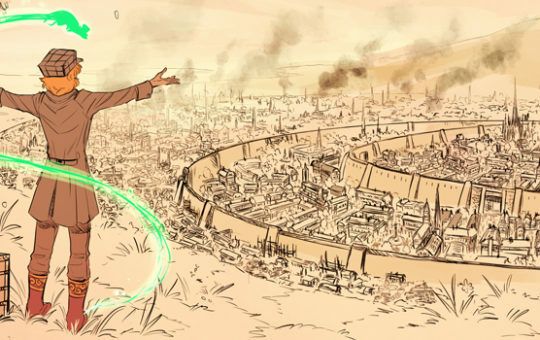 Sombulus has started up Act 7 and is turning 7 years old on May 16! 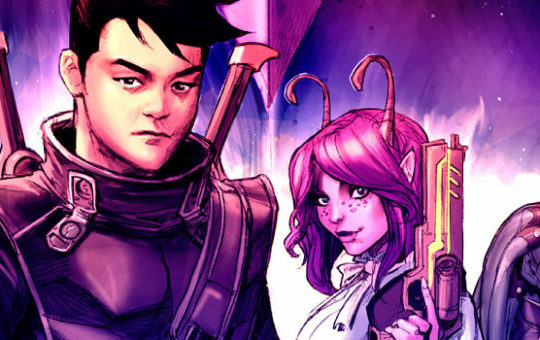 “Ana and the Cosmic Race” by Amy Chu and Kata Kane is available for pre-order now! Contact your local comic shop and use order code MAR171967 or MAR171968 for paperback and hardcover editions. 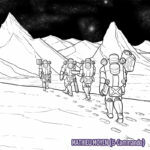 The collective has launched a new podcast where we interview creators and discuss the craft of making webcomics! Listen to our first episode here! 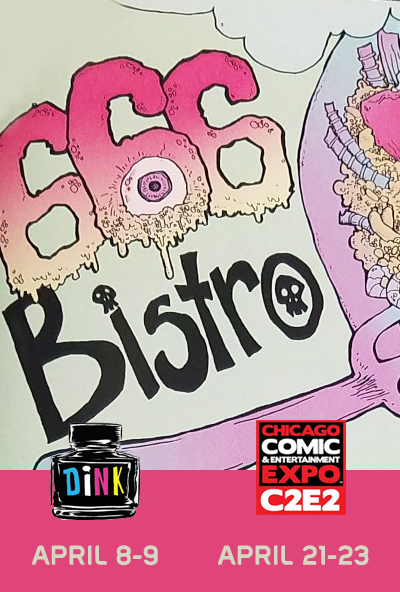 Laura Graves will be at DINK and C2E2 debuting the second 666 Bistro comic! 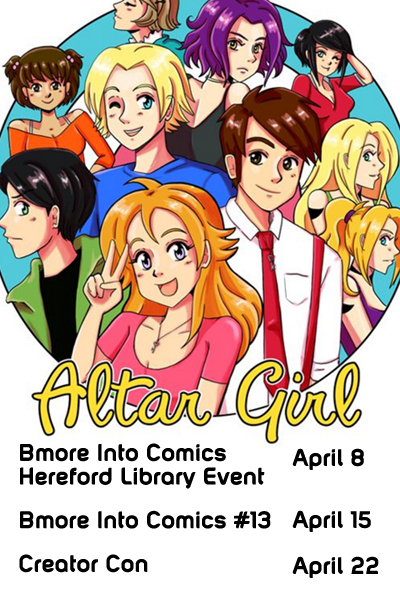 Kata Kane of Altar Girl will be at B-More Into Comics and Creator Con in April! 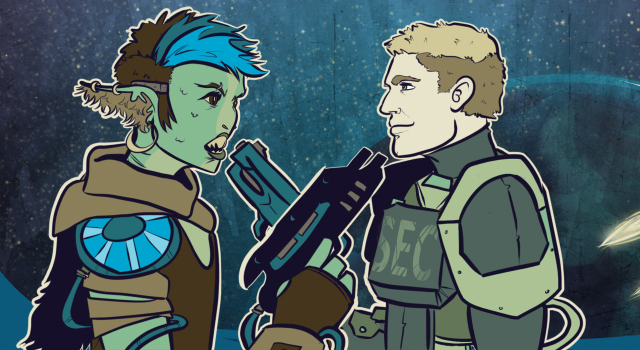 Christina Major of Sombulus will be at Silicon Valley Comic Con April 21-23! 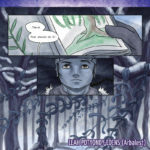 Robin Childs of LeyLines will be at Denver Comic Fest! 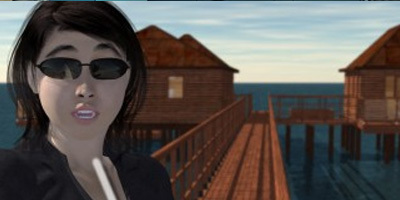 Sombulus will return when Christina is done with taxes. And conventions. 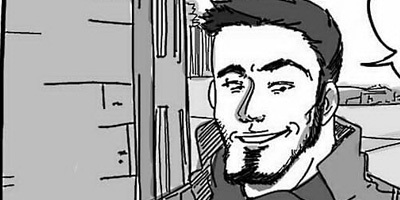 LaSalle’s Legacy is continuing its hiatus for another month. 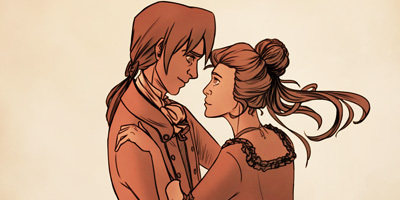 New pages will return in May. Due to medical emergencies, My Hero! 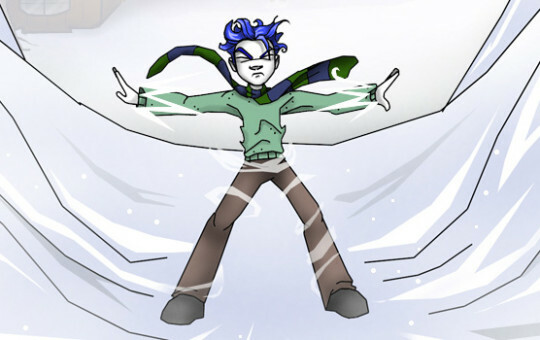 will be going on hiatus for a bit. Feel better soon! 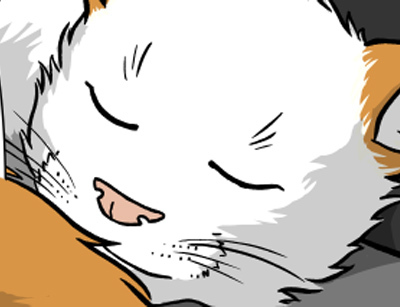 Due to unforeseen complications the past couple of weeks, Darwin will be scaling both Plague and The Only Half Saga back to every other week. She hopes not to be on this schedule longer than until the end of Easter Break (for her April 15th ish). 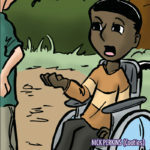 New Books, Chapters and Milestones! 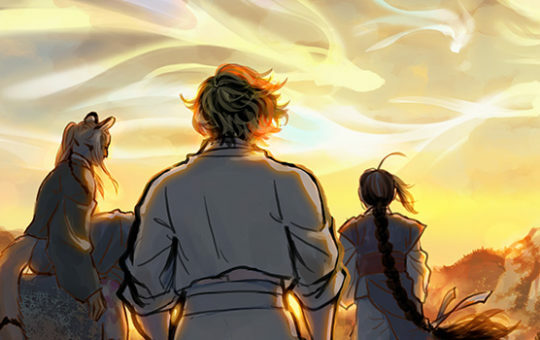 HELM will begin Chapter 4 (Hearthfire) on Thursday, 4/13. 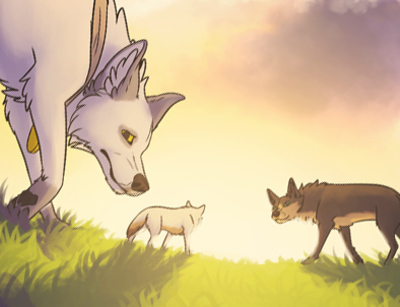 The first page of Chapter 4 will be live the following Tuesday, 4/18. 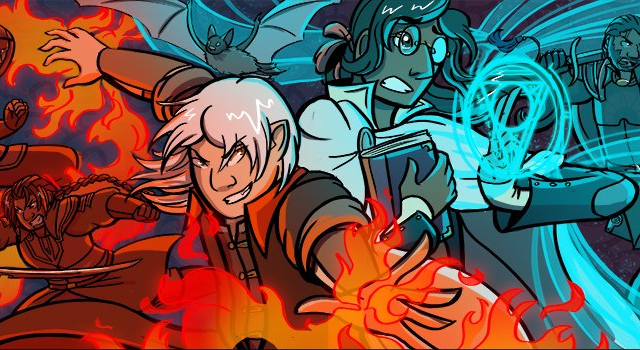 Evil Witch Allie has launched into its second arc! 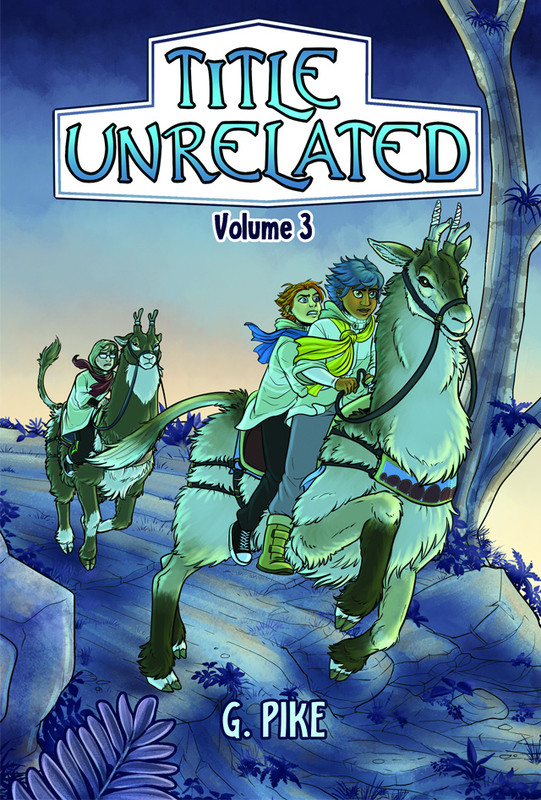 Also keep an eye out for volume 1 in print some time in early April. Arbalest turns 1 year old on April 11th! 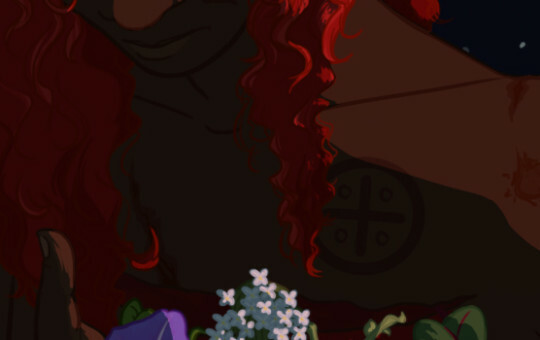 Mitsukaiten would like to thank you for taking this slow-burning monster journey with her. 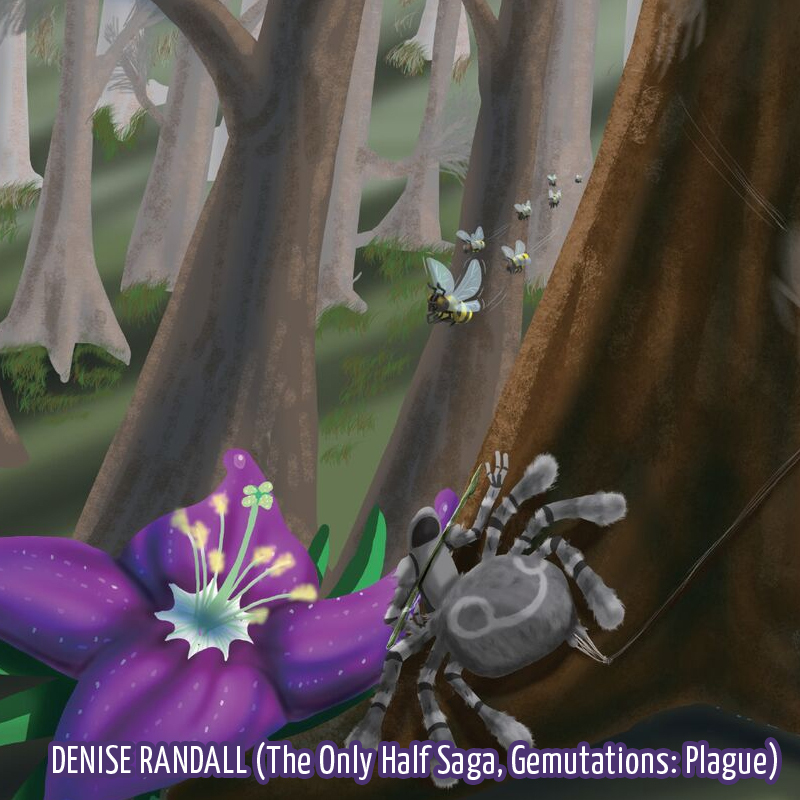 This month, Darwin will release her latest novel effort The Only Half Saga: Genesis. 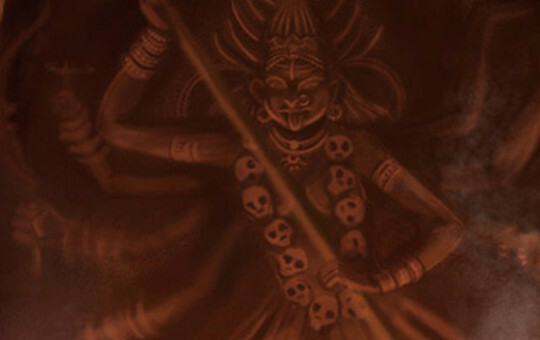 Genesis is a collection of three novellas centering around how dhampirs came to be, and the repercussions of their ascension. 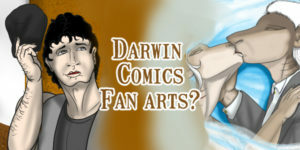 Keep an eye out on Darwin Comics for future news and links. 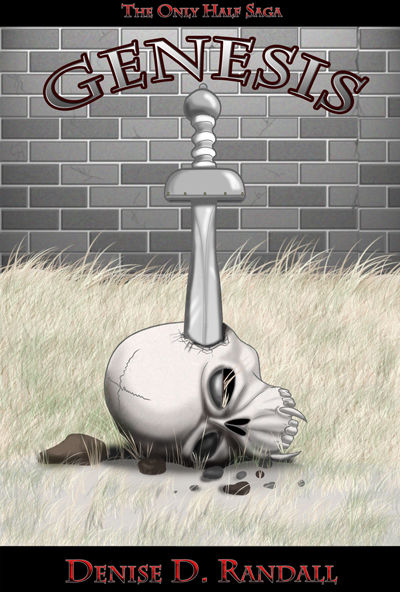 Tentative Release Date is April 15th! 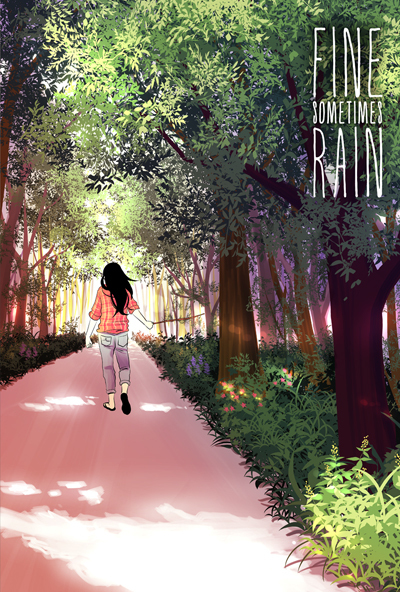 Fine Sometimes Rain will be starting its 4th year on April 7th. 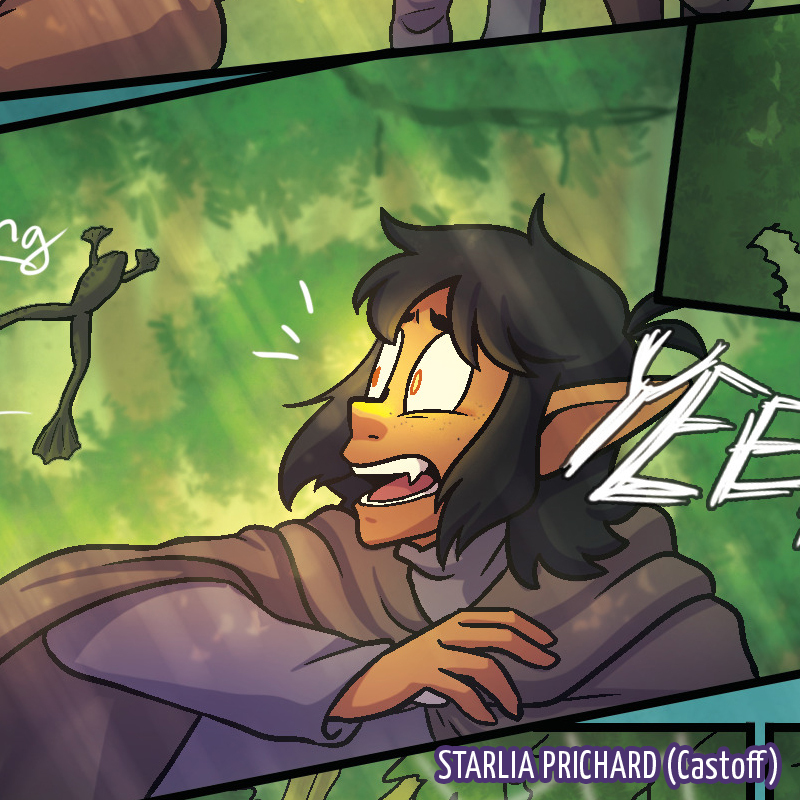 Castoff celebrates its 2nd anniversary on April 17th, and will be hitting 200 pages at the end of the month! Thanks for all the Apps! 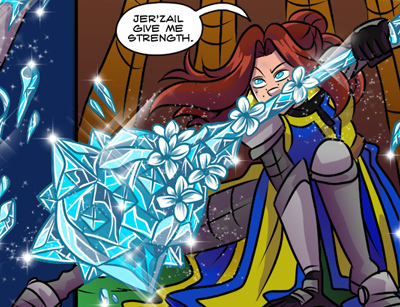 Jennifer Zyren Smith will be at Cosmic Comix And Toys in Cantonsville, MD for a signing on Saturday March 25 from 11 – 3. 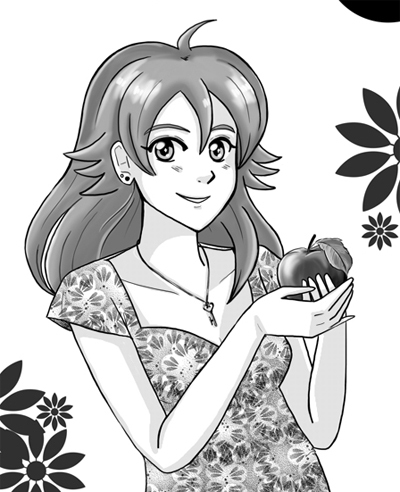 She will have the first three books of LaSalle’s Legacy with her as well as some original artist trading cards. 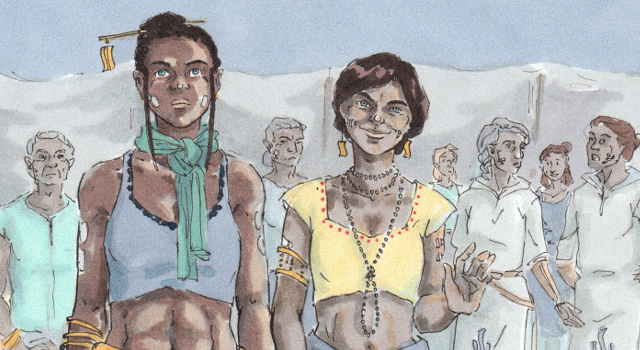 Stop by and chat about pirates, zombies, and comics! 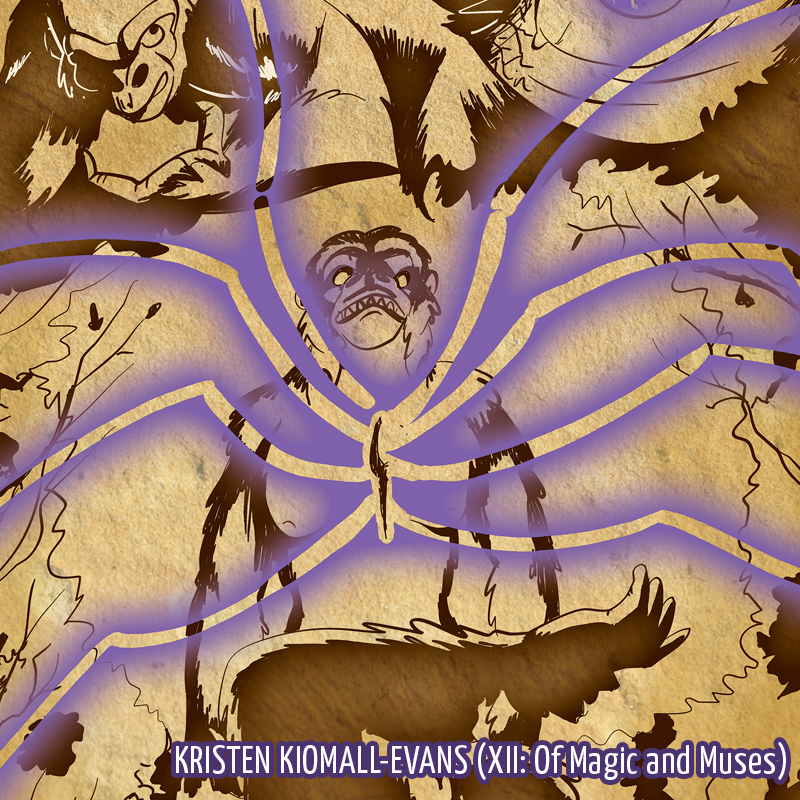 Chapter 3 is for XII: Of Magic and Muses is now available! 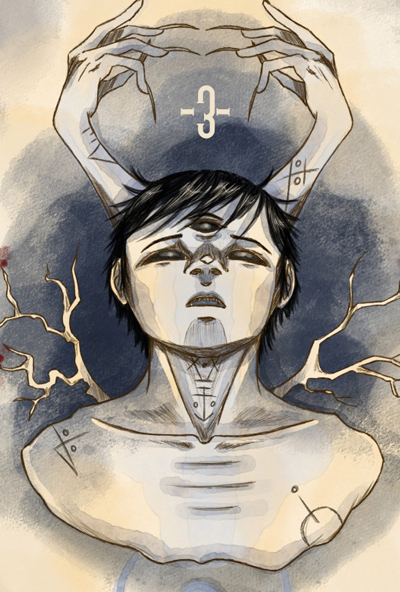 It can be purchased as a PDF from XII’s store or as a $5 backer on their Patreon. 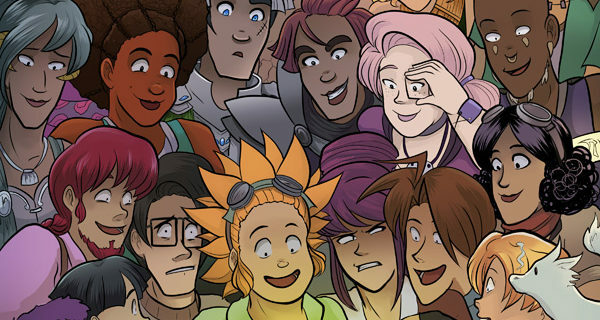 Terra will be celebrating it’s 8th anniversary on March 20th! 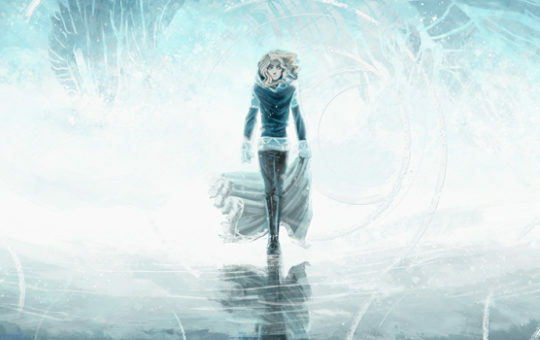 Requiem will reach a whopping 3,500 pages on March 10th. 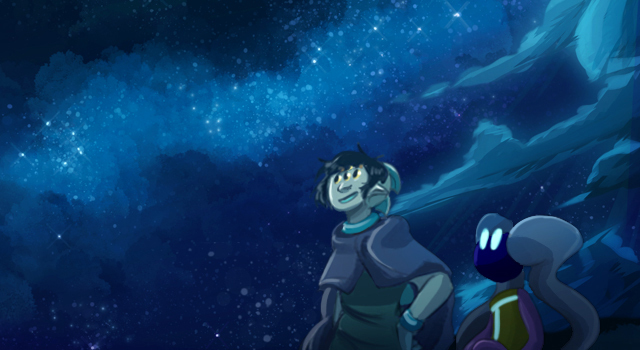 Soul’s Journey hit the first milestone on Patreon resulting in monthly wallpapers for every patron! 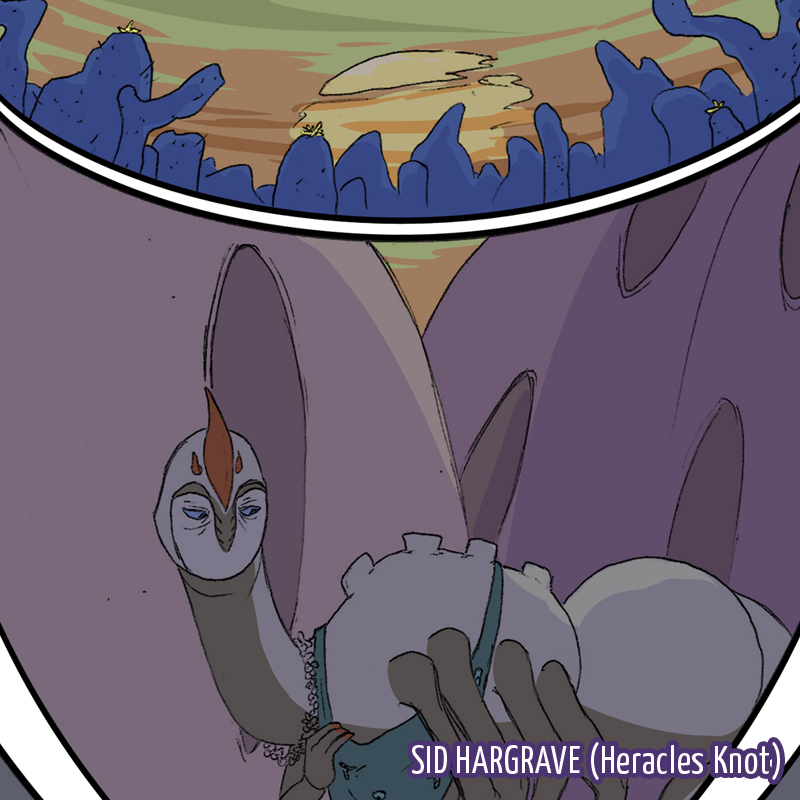 Chapter 4 of Heracles Knot starts March 8th! 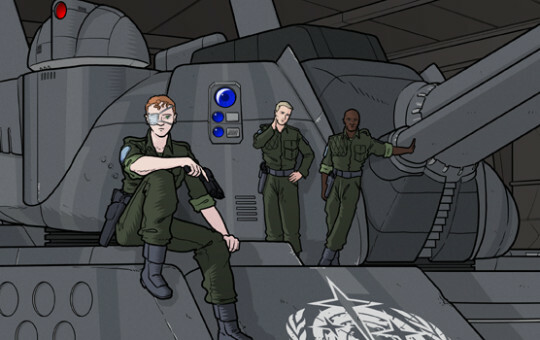 The seamusandabbie.com site will be undergoing maintenance from 3/3 – 3/10. Please use the alternate site in the mean time! LaSalle’s Legacy will be going on a brief one month hiatus in March due to medical reasons. We will return with the start of Chapter 21 in April! 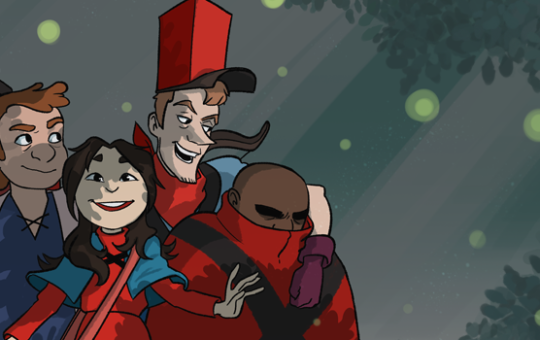 Sombulus wraps up Act 6! 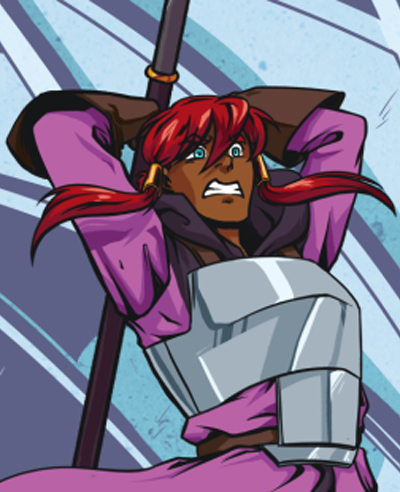 Act 7 will be starting sometime in April after a quick break. 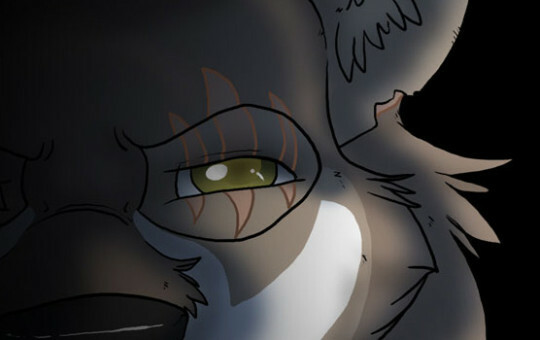 Title Unrelated will be finishing Chapter 5 and going on a break starting March 13. 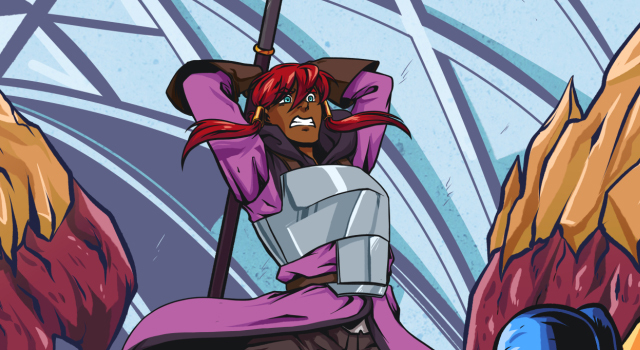 MoonSlayer will be going on hiatus until September! Click here for more info. Feel free to send your fanart or pretty words meanwhile! My Hero! 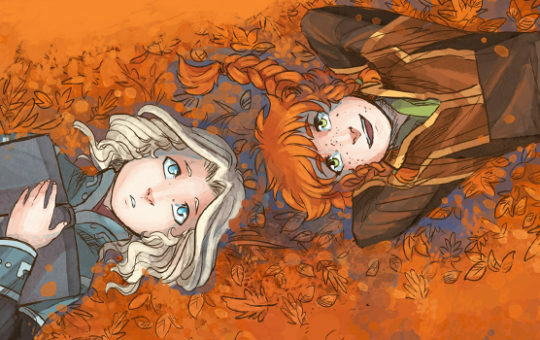 is going to be going down to one update a week for the next little bit until Alli’s hand heals. 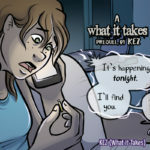 Izzi of “Seamus and Abbie” was interviewed not once but TWICE! 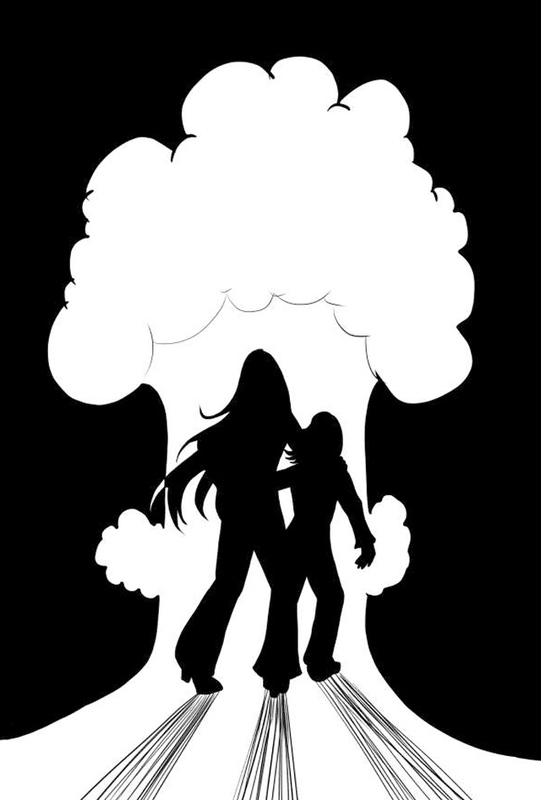 Check out what she had to say about her journey on COMIC BOOKED and/or COMIC BOOK AND MOVIE REVIEWS Additionally she has an Indigogo getting ready to roll out soon! Be on the lookout for more news in that arena! 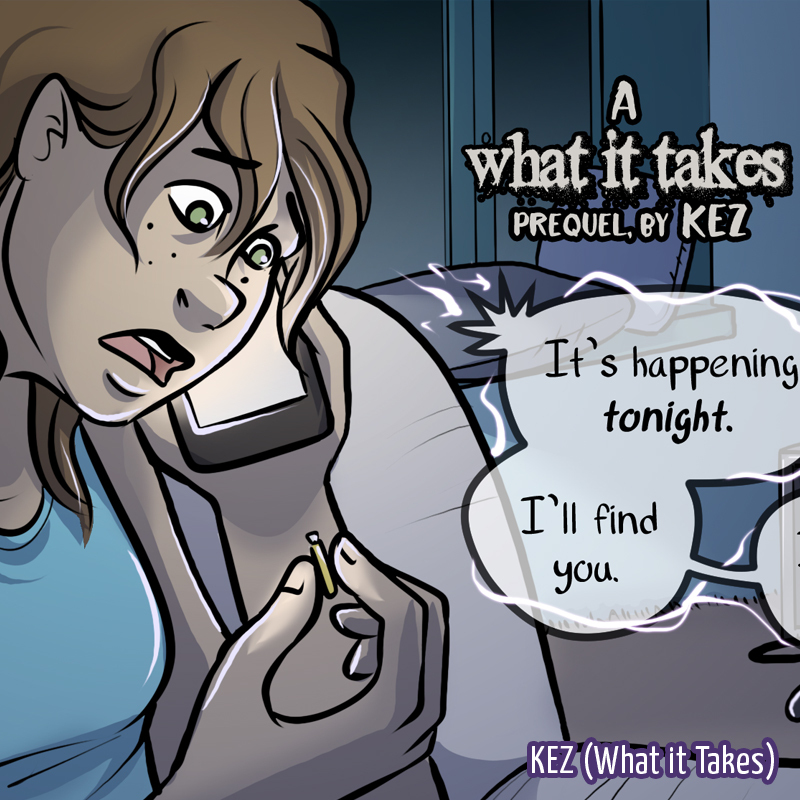 What it Takes is getting ready for an eventual print run! Now’s the time to go back and re-read the revised Chapters 1 and 2 to see what’s changed!